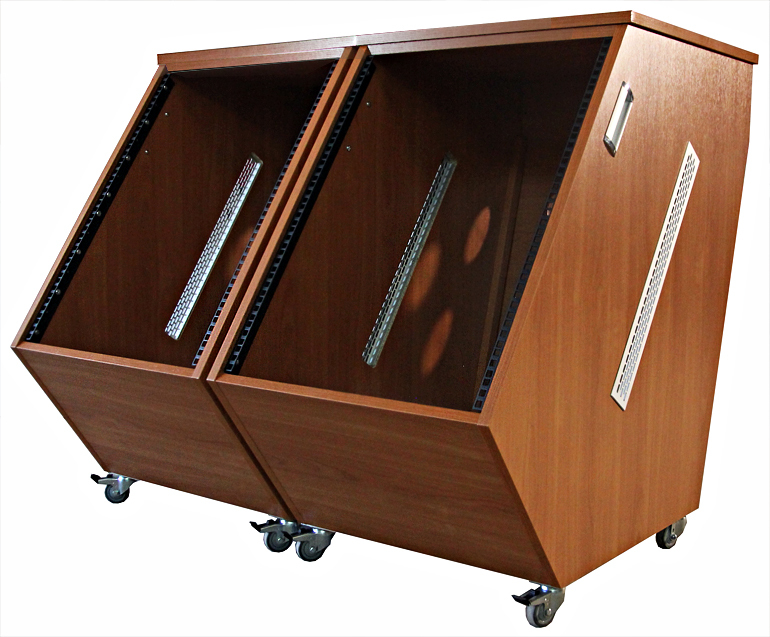 Very handy with its wheels and handles. 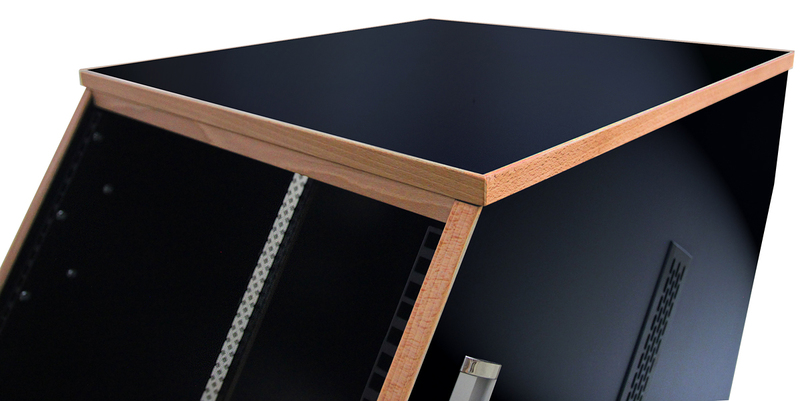 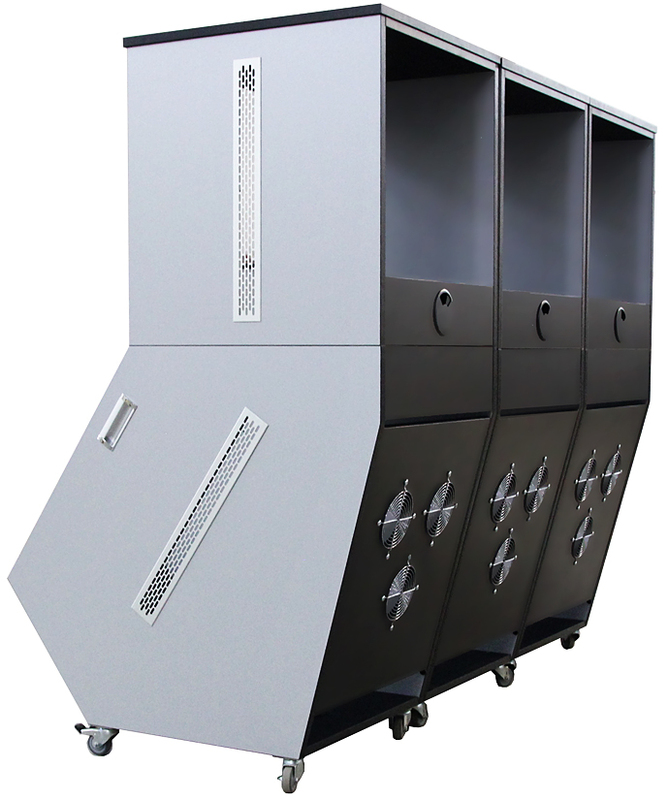 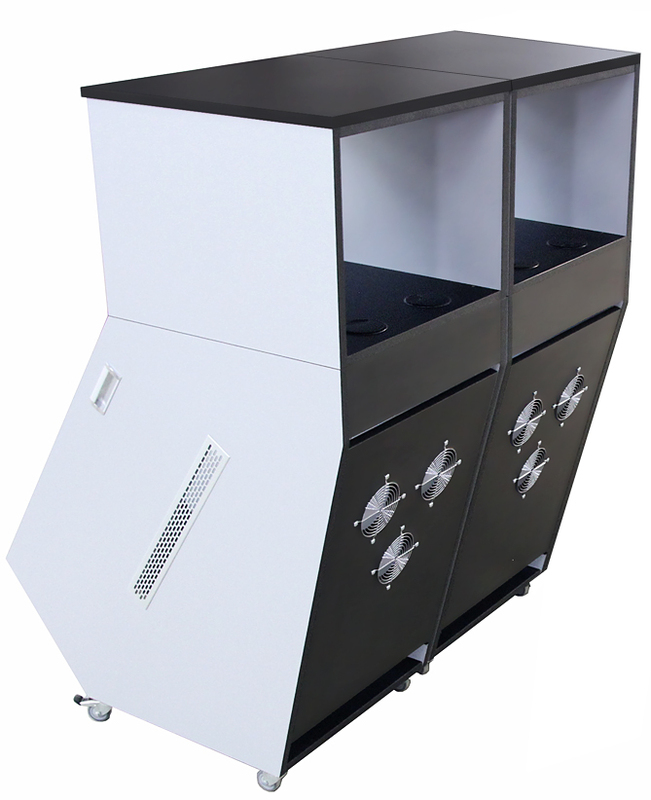 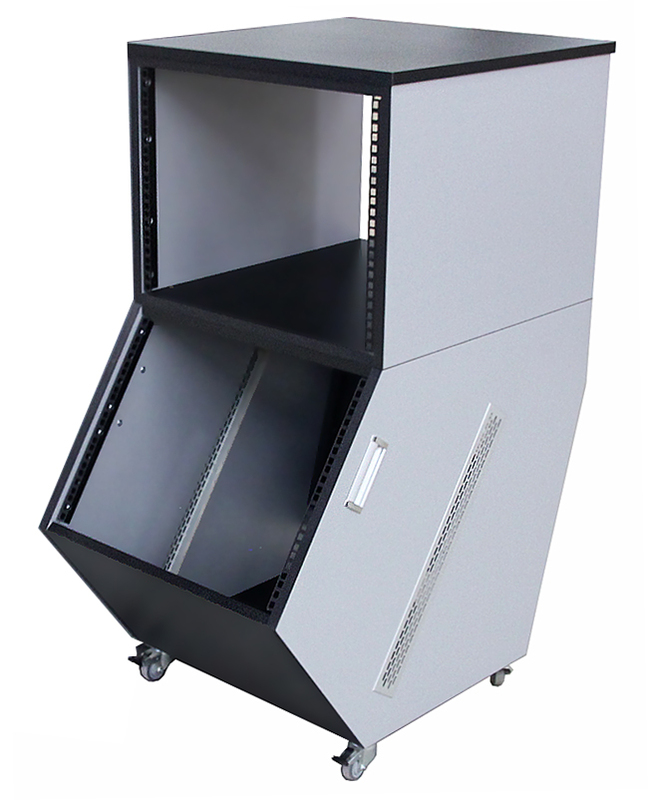 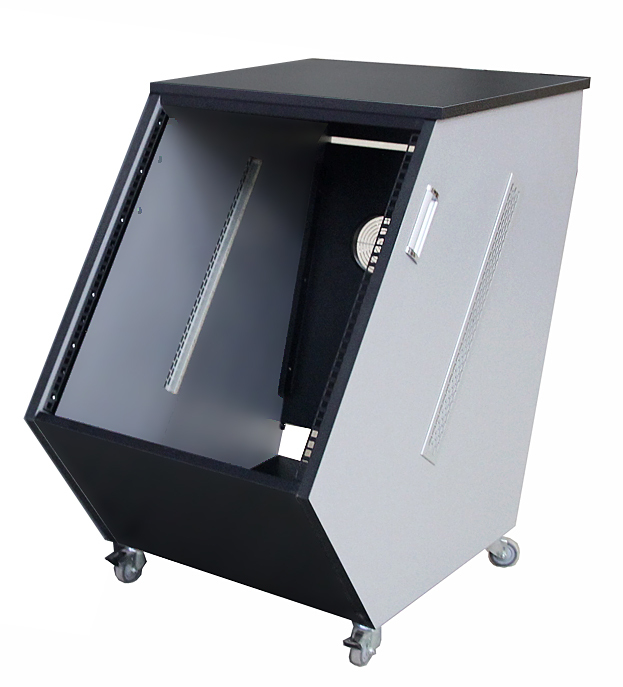 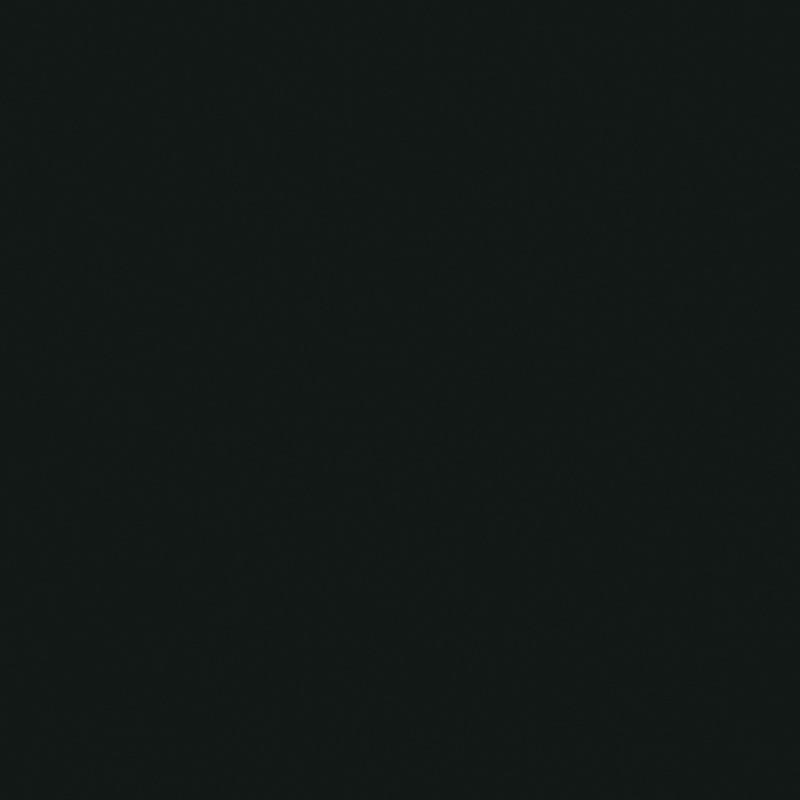 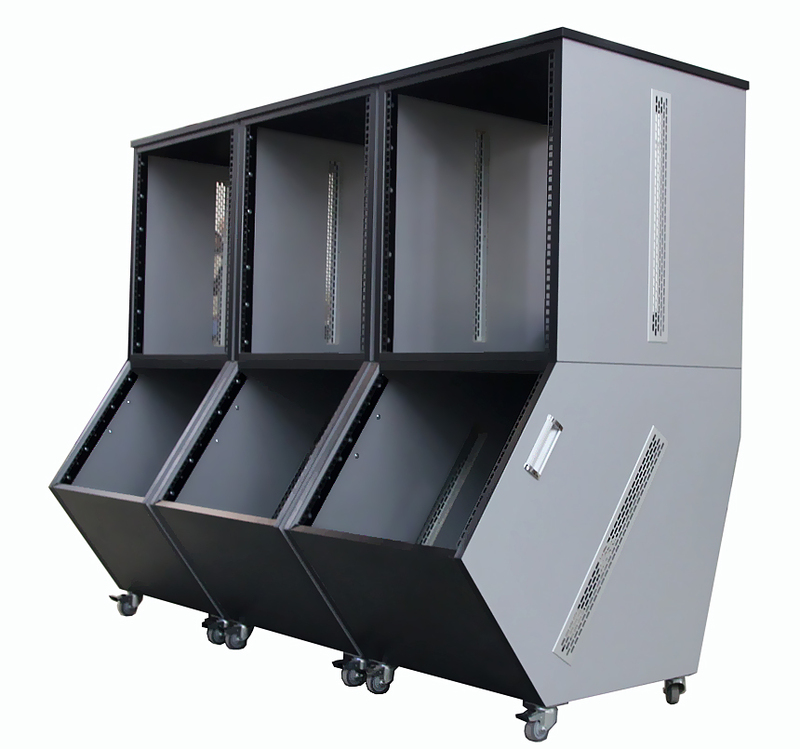 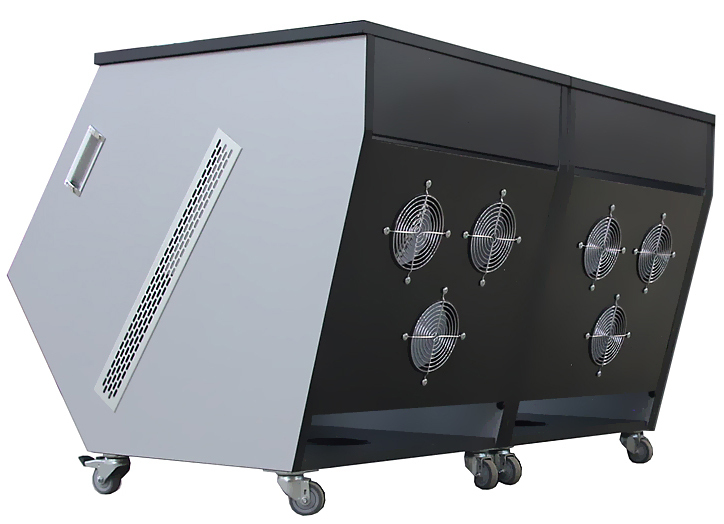 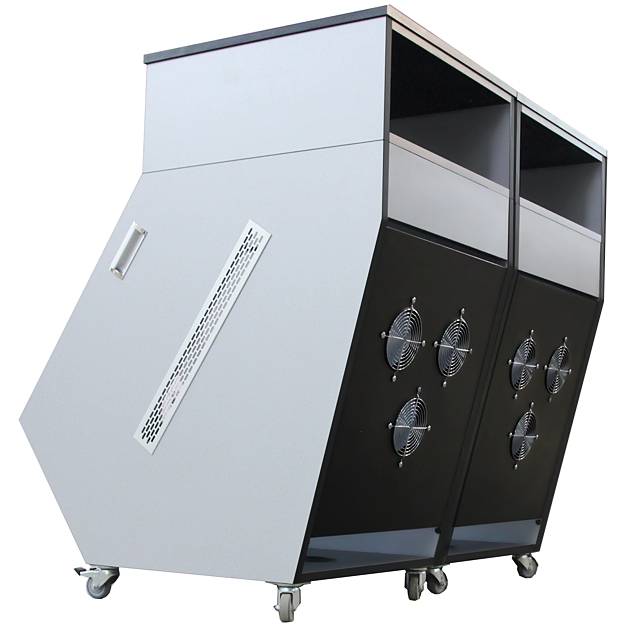 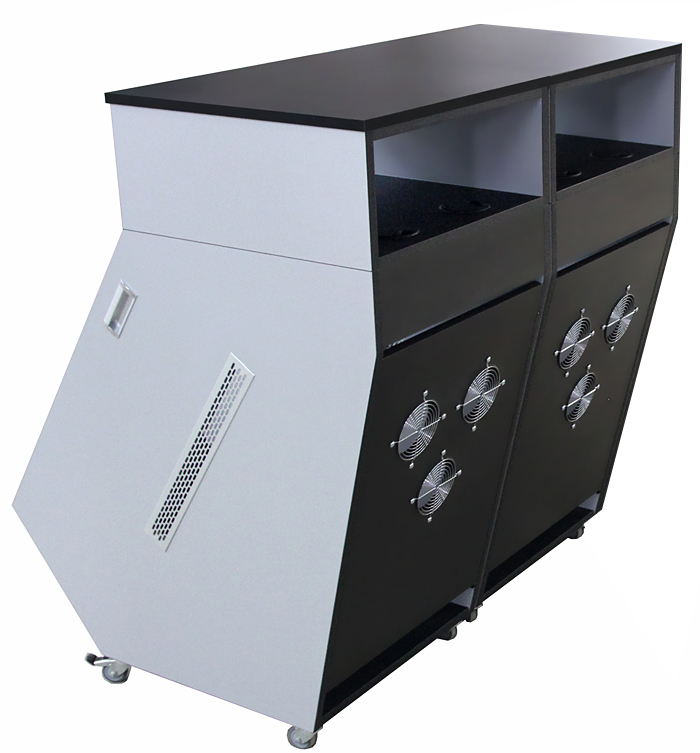 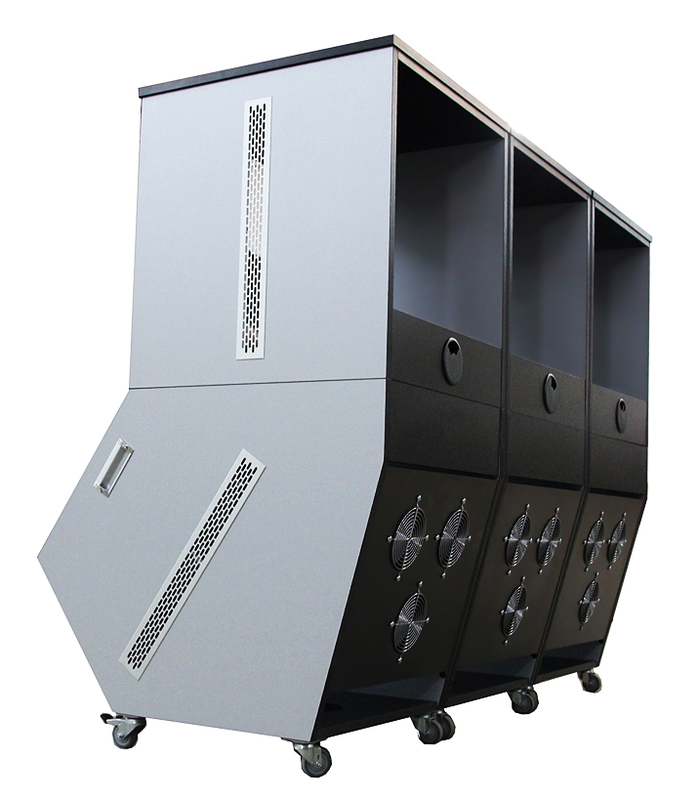 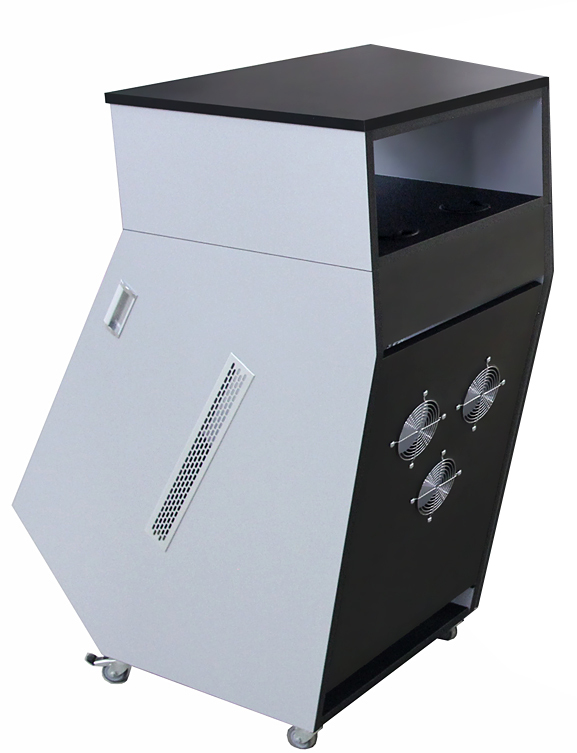 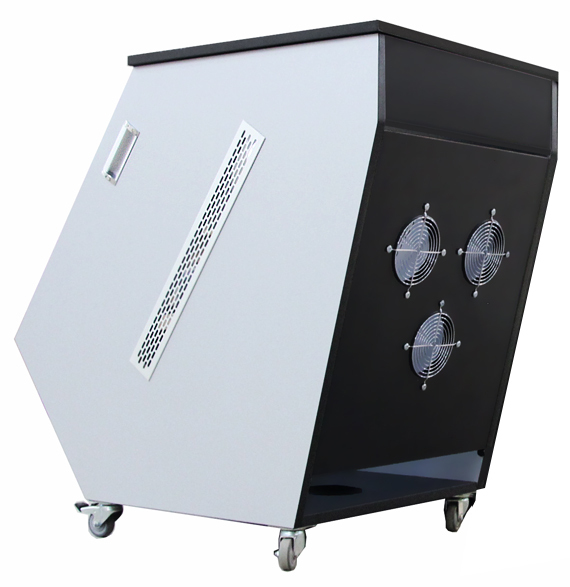 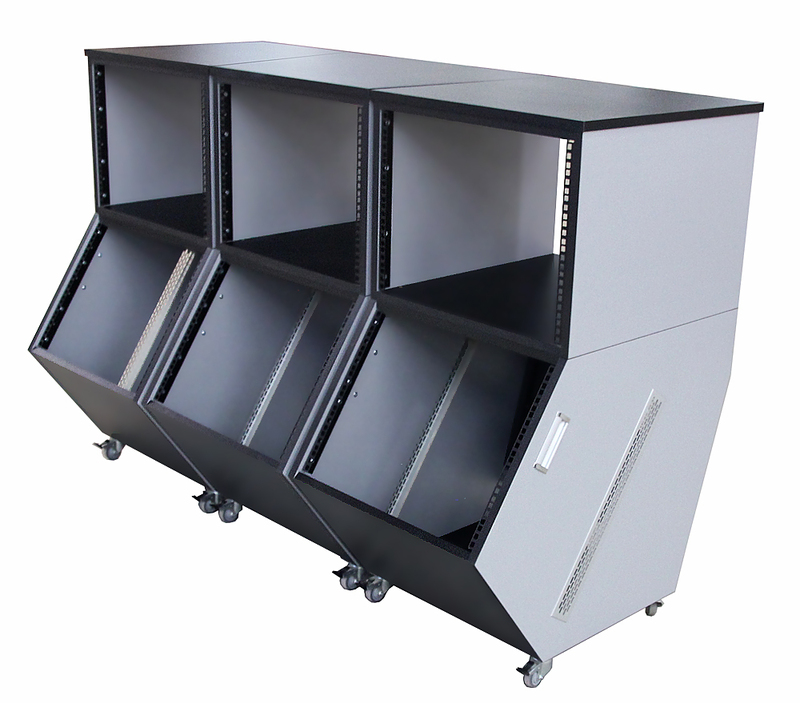 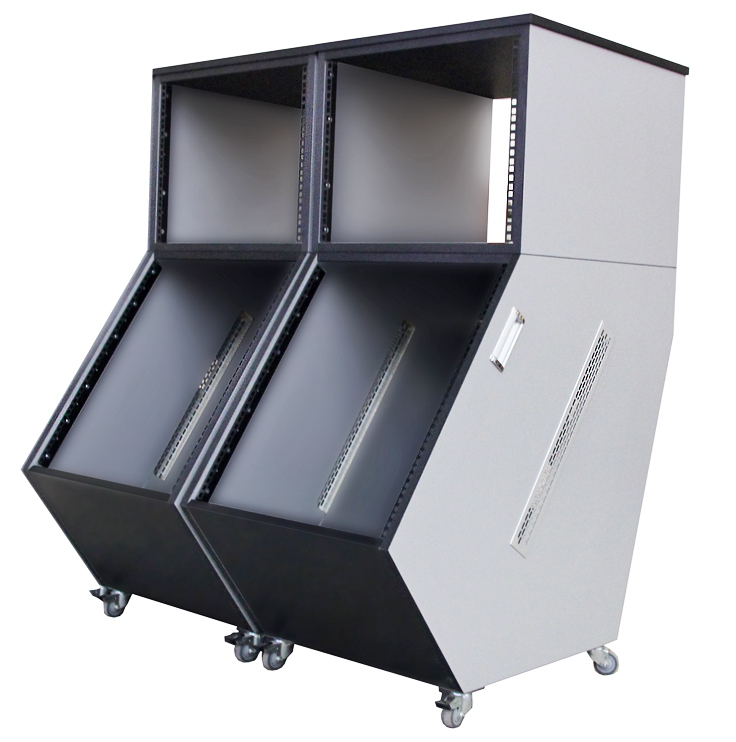 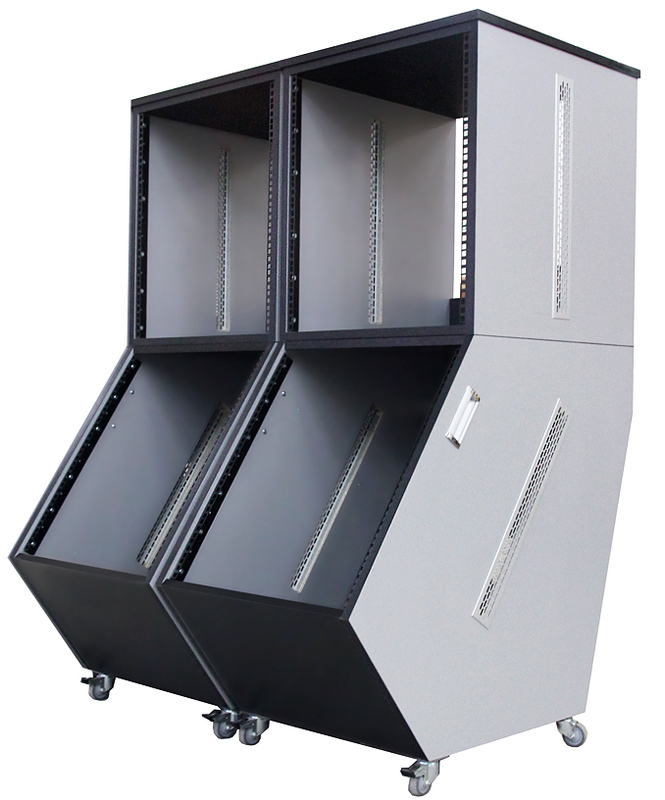 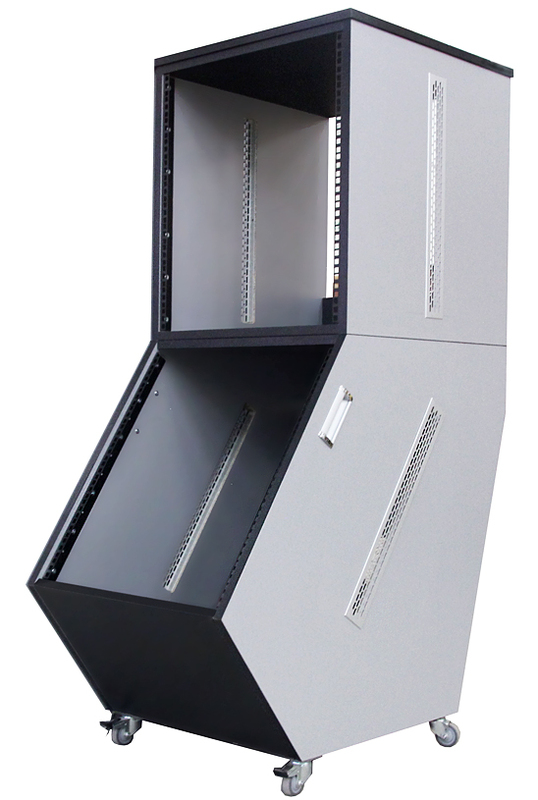 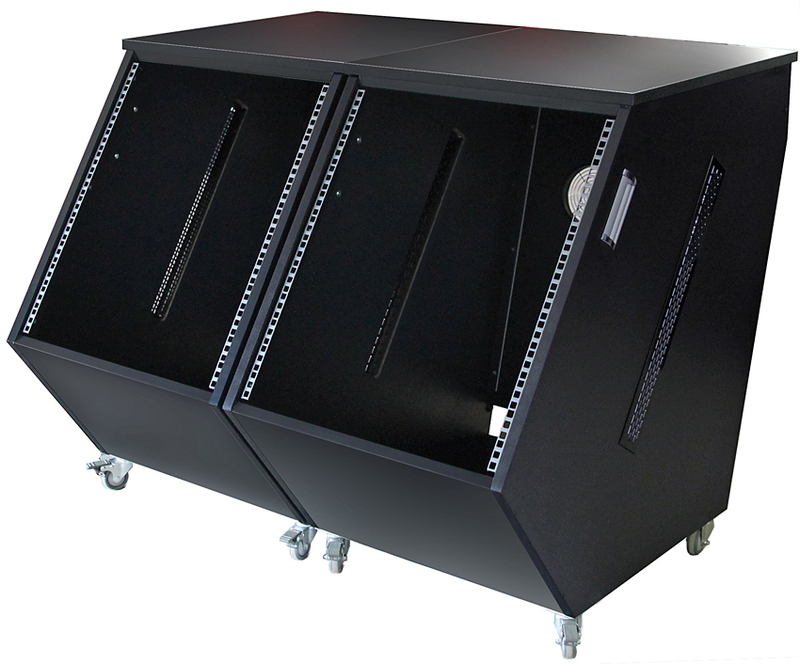 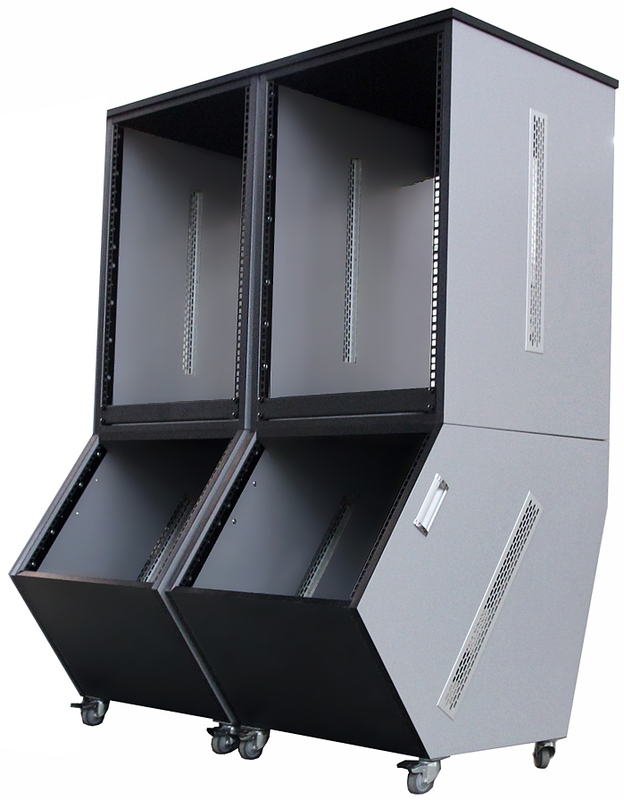 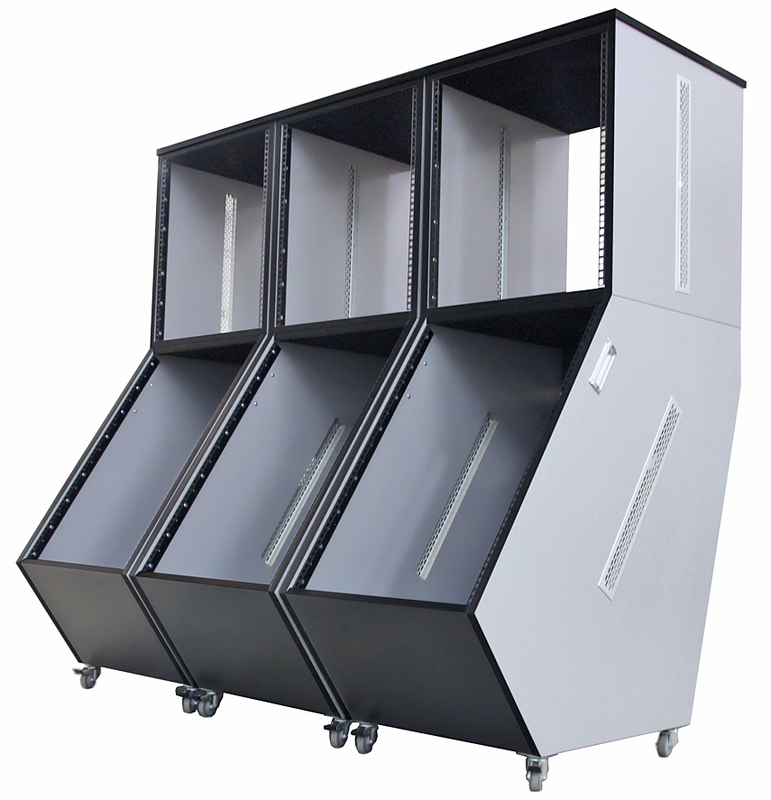 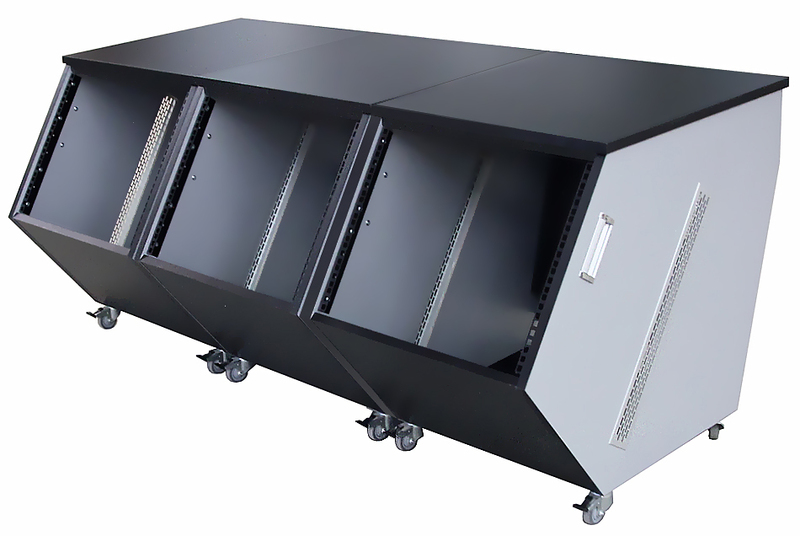 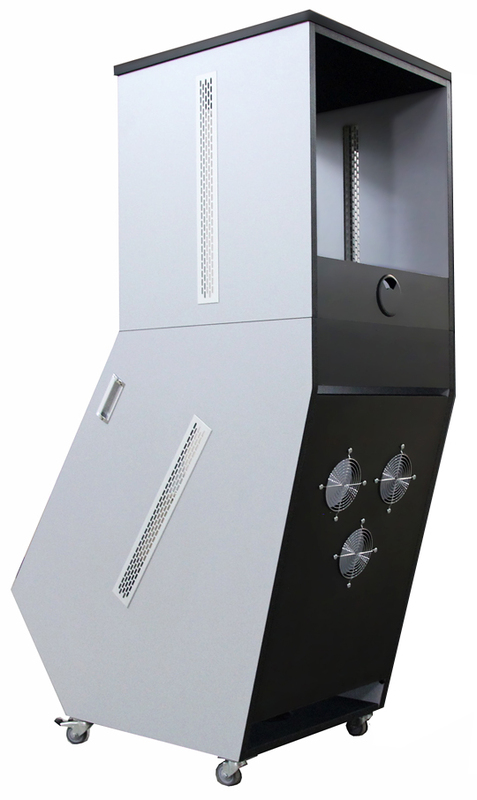 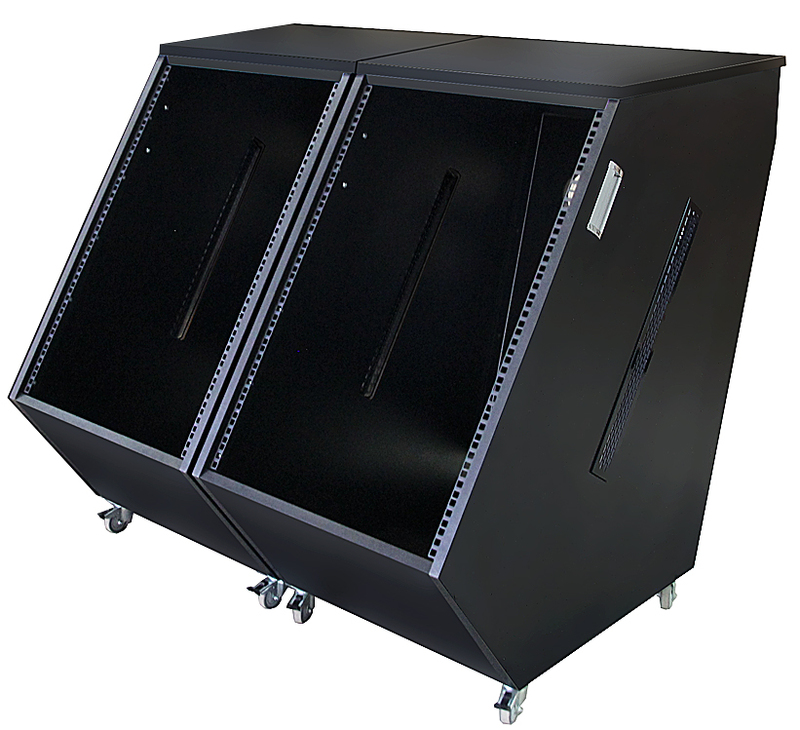 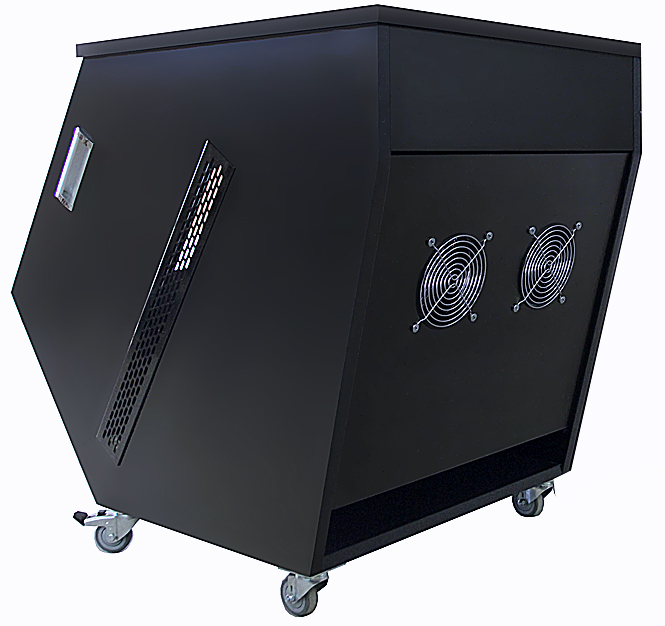 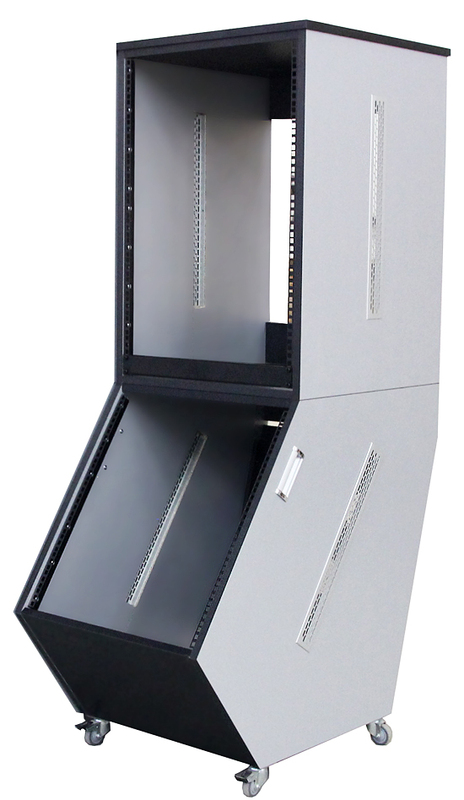 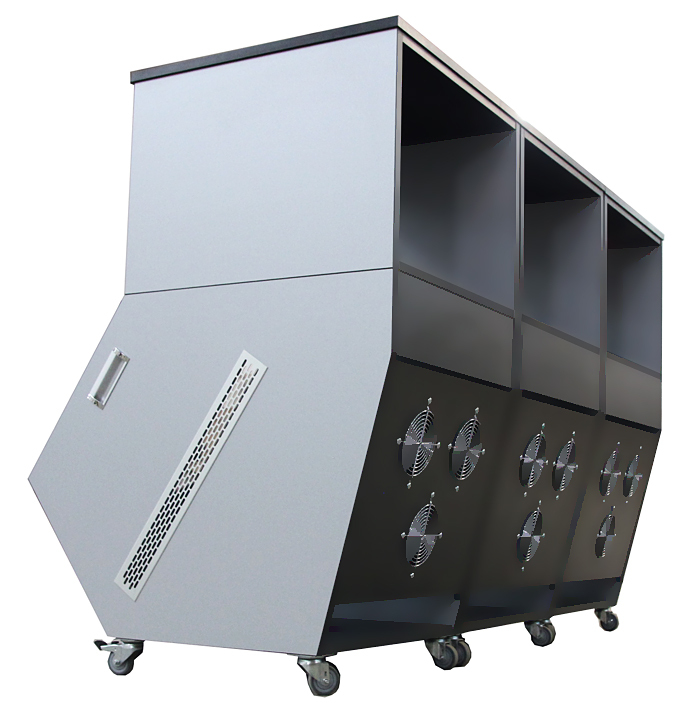 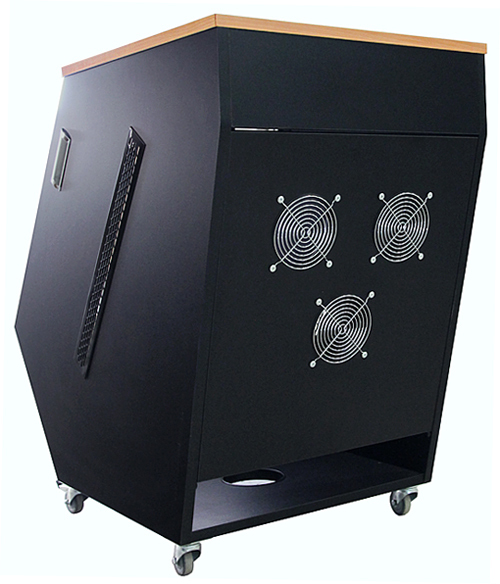 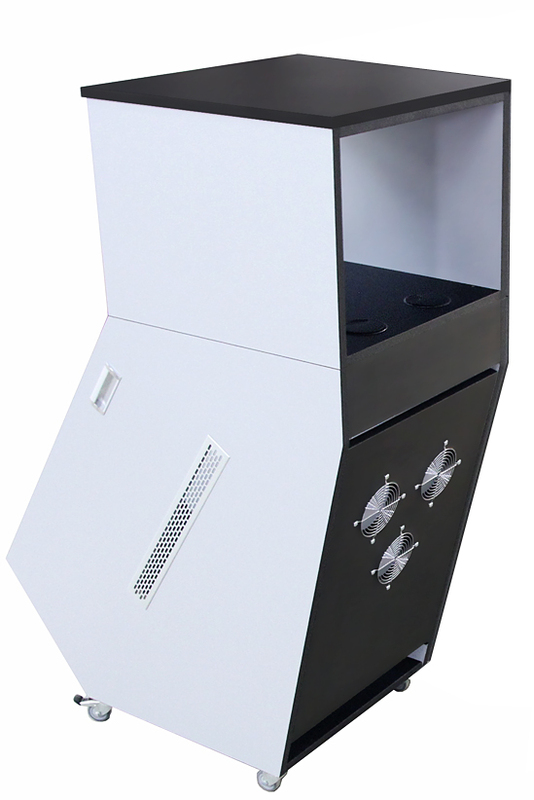 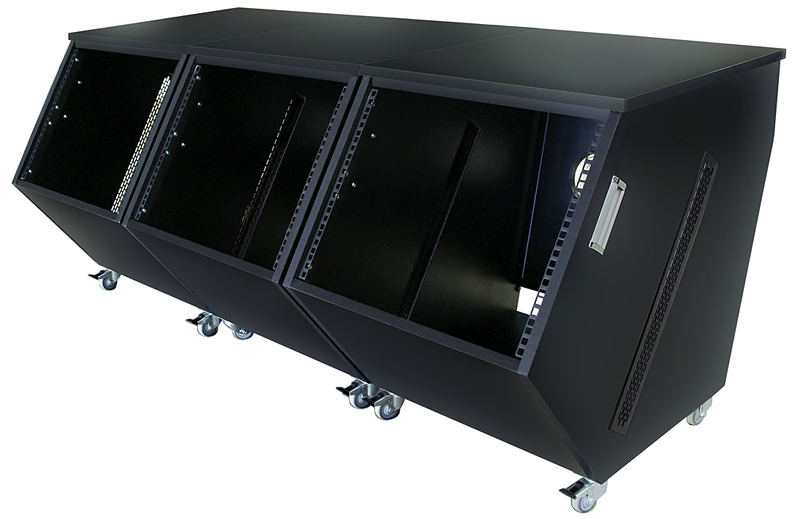 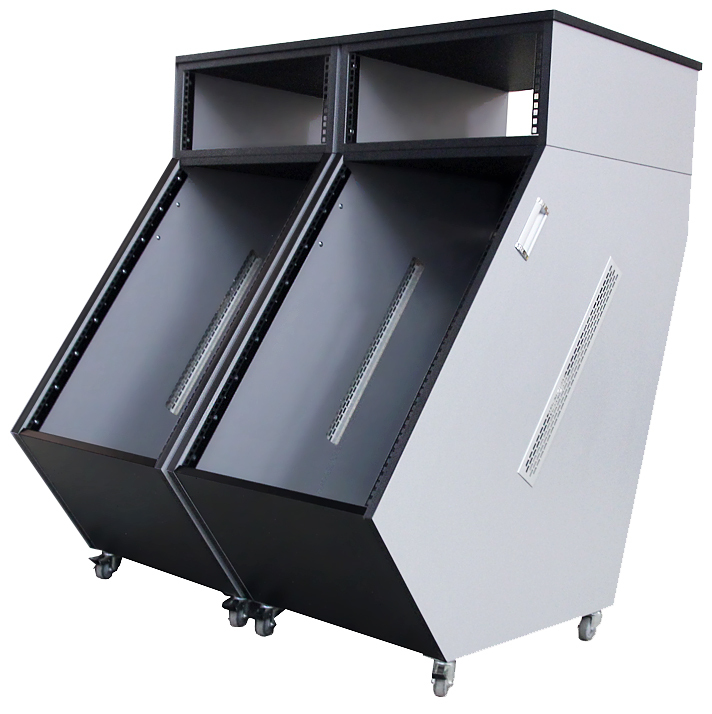 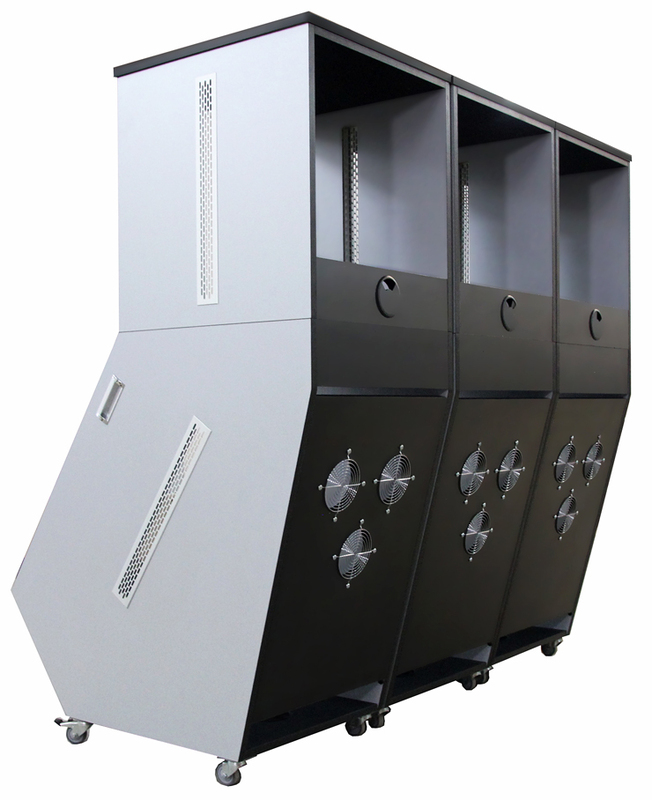 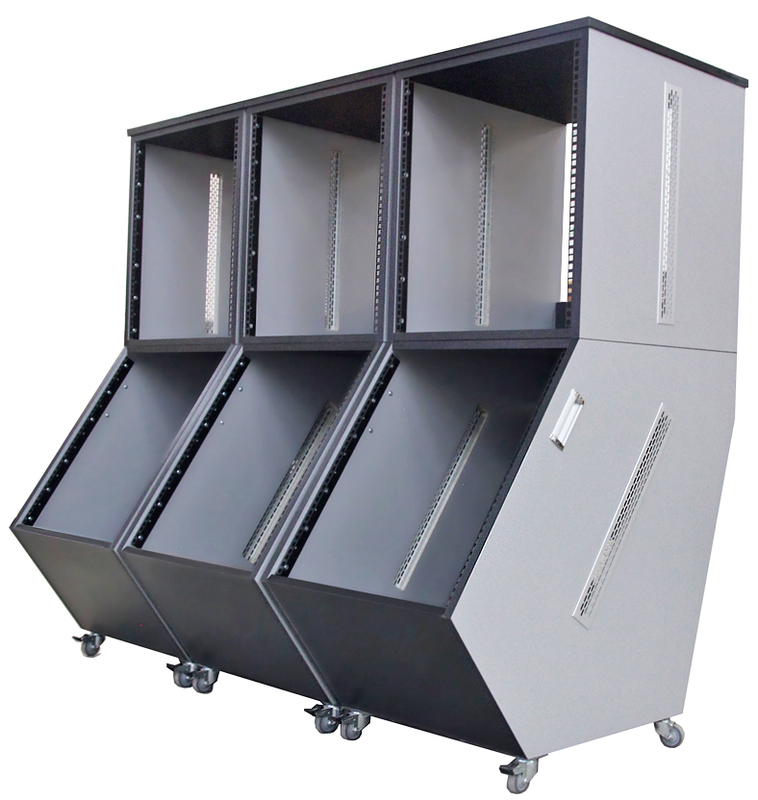 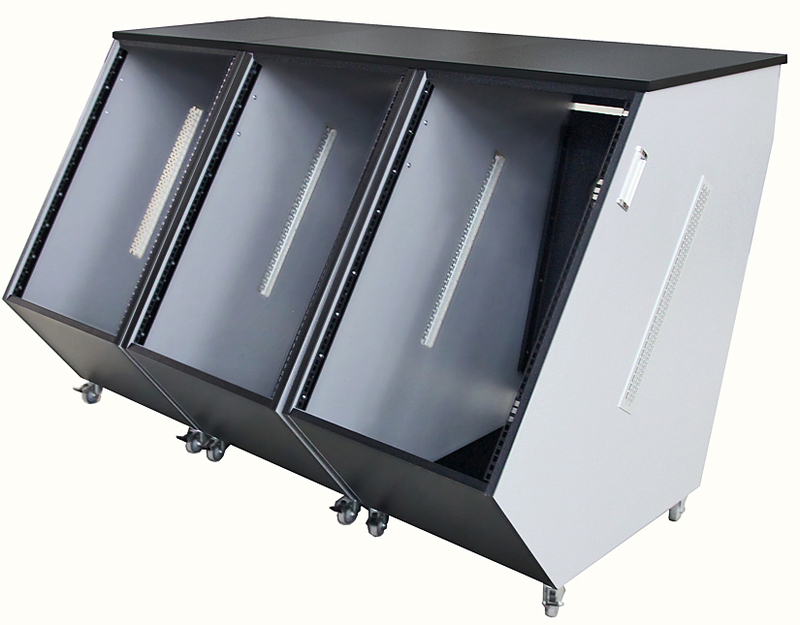 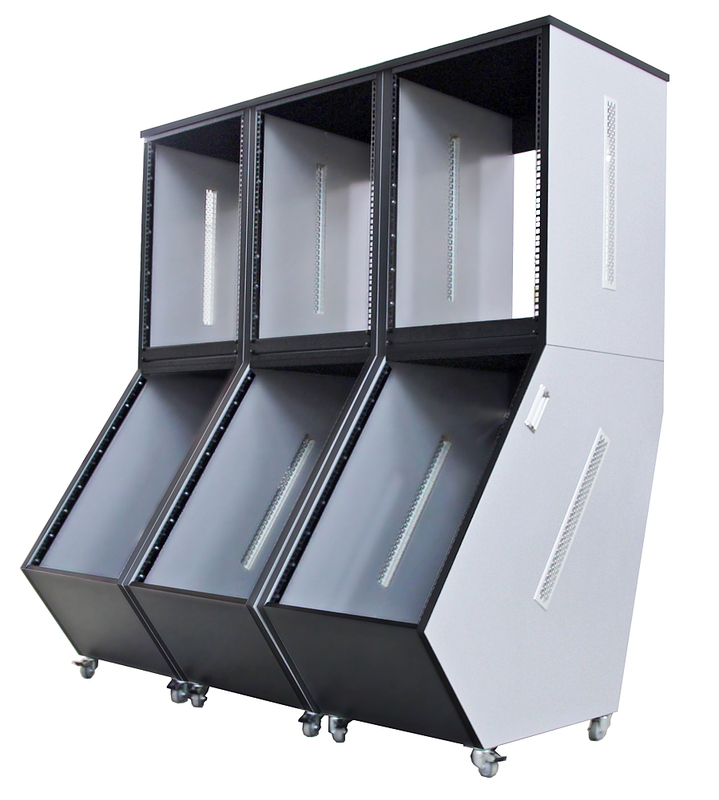 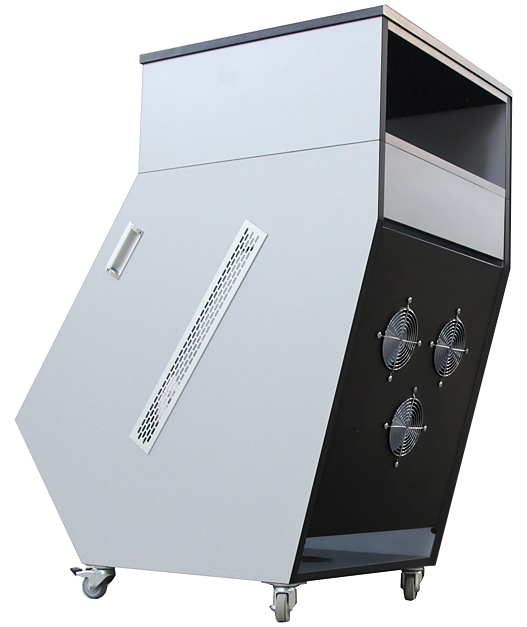 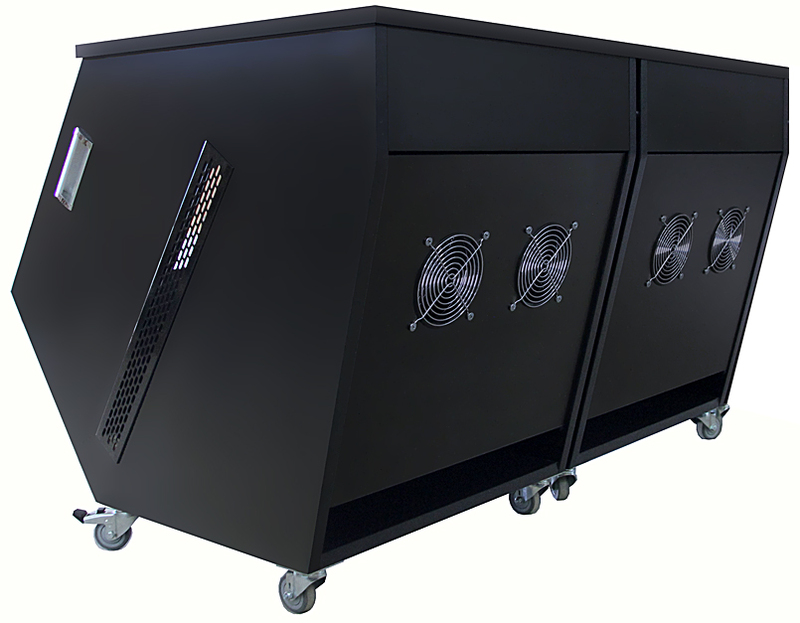 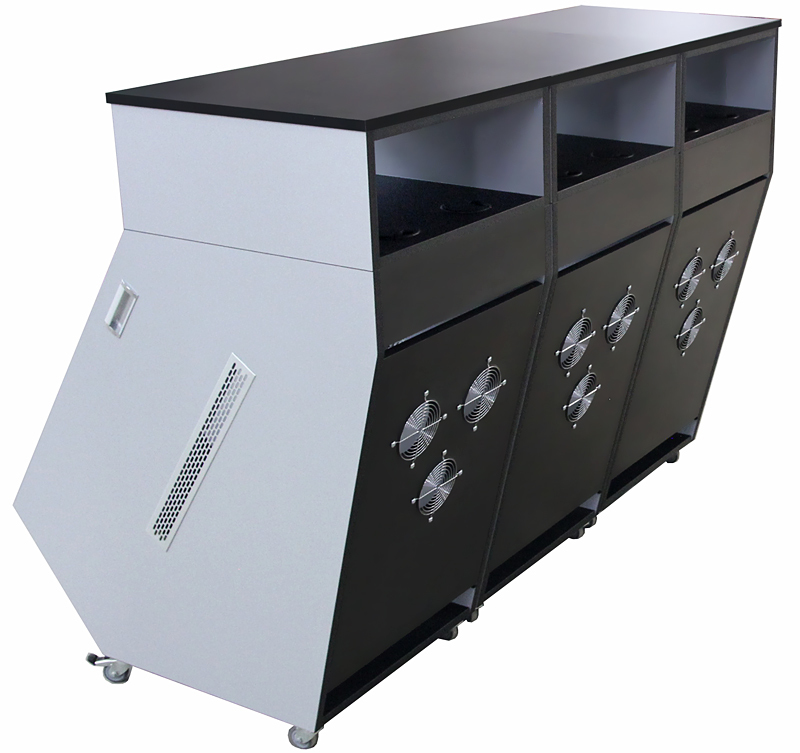 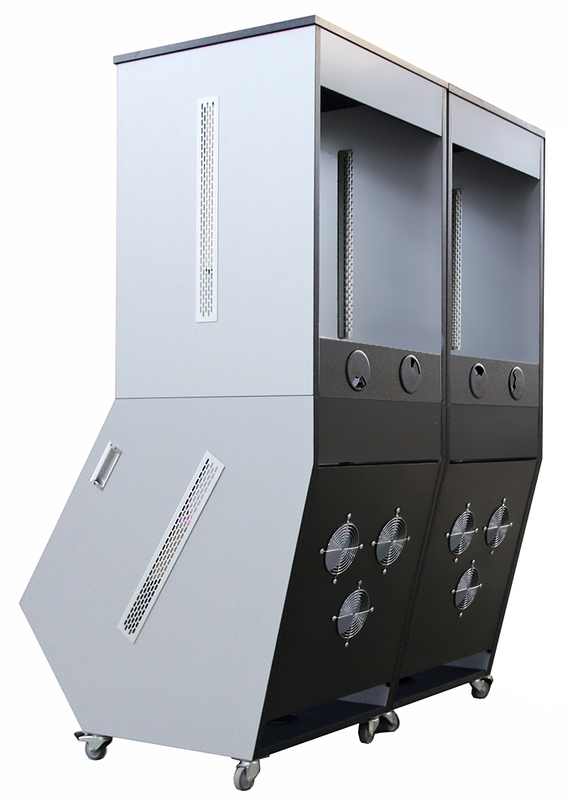 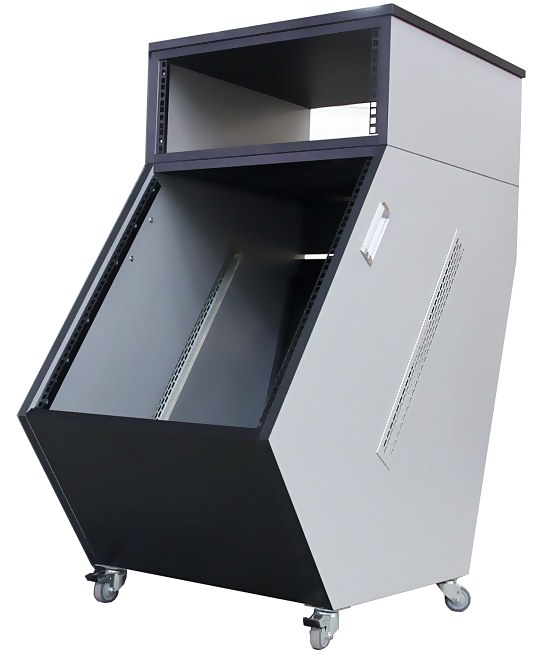 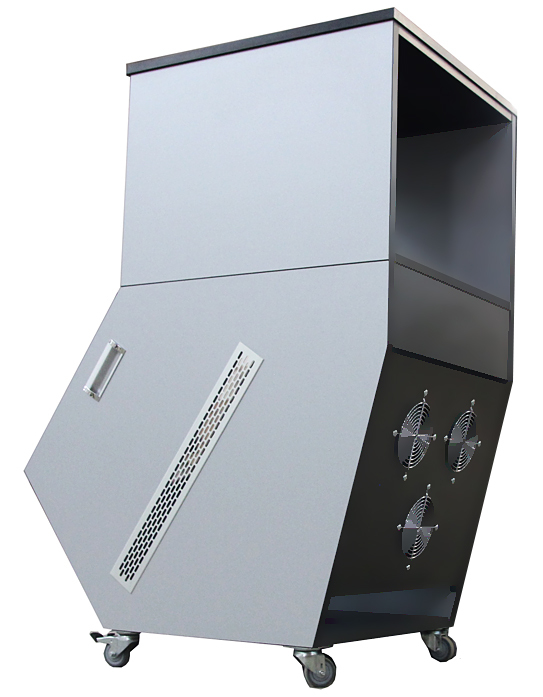 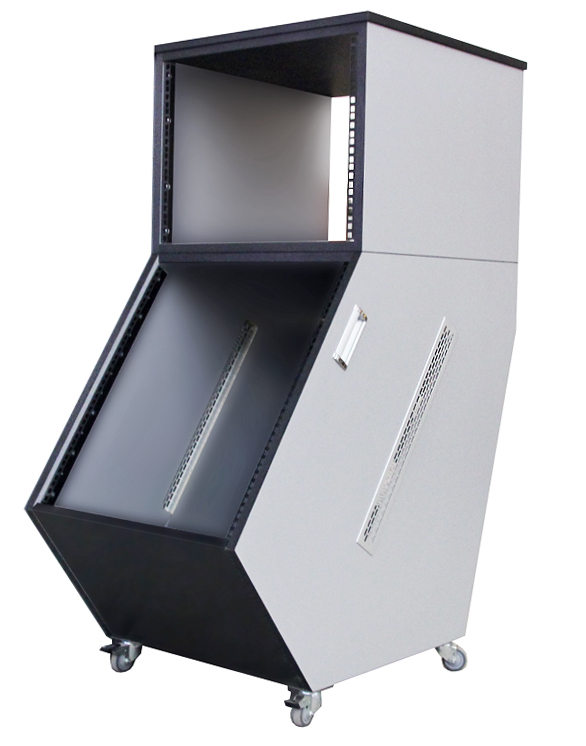 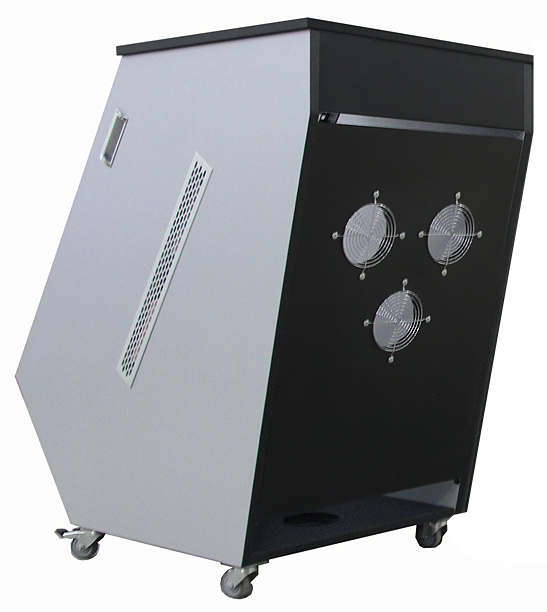 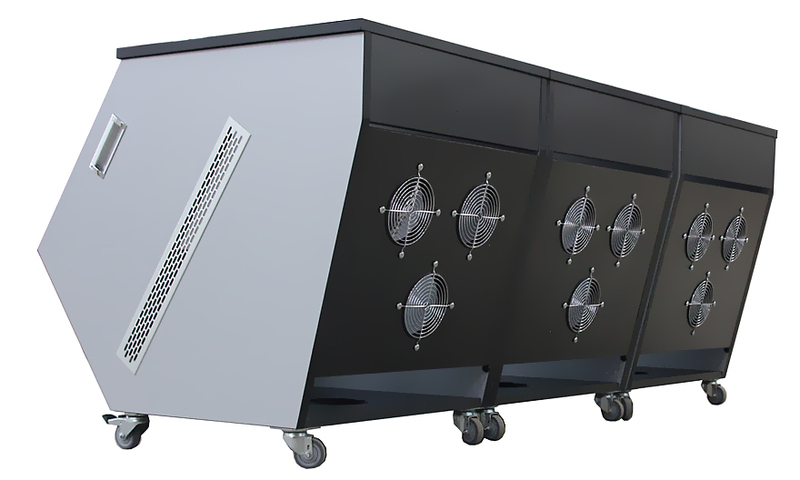 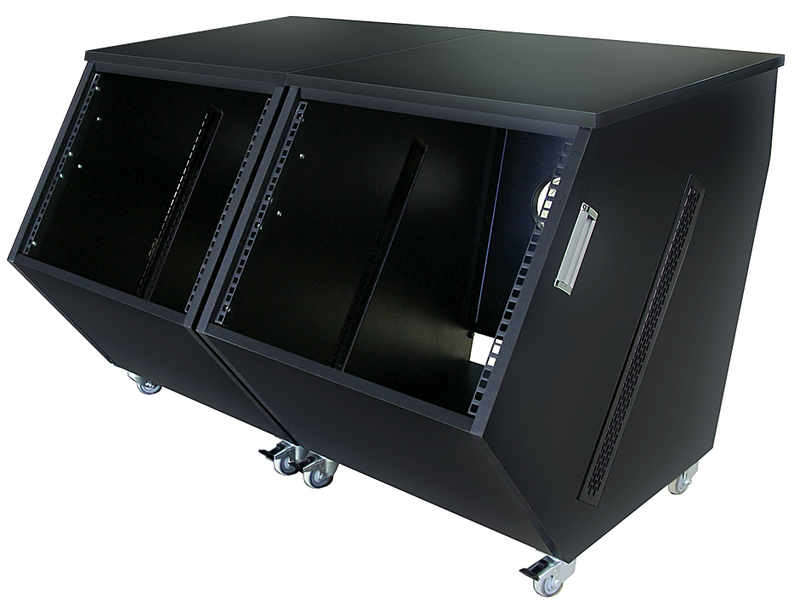 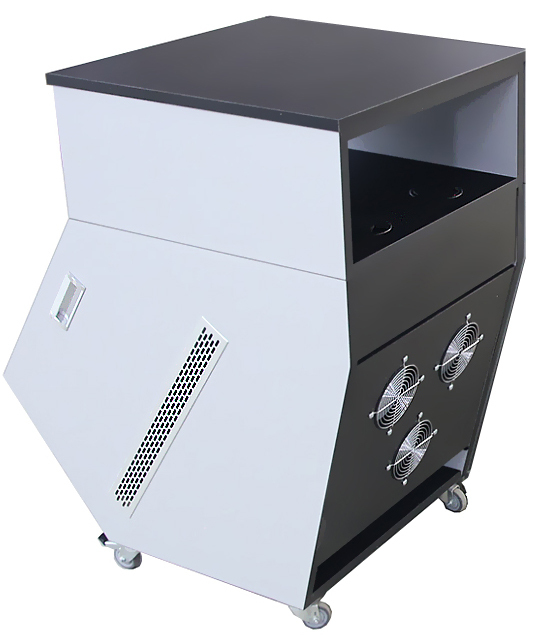 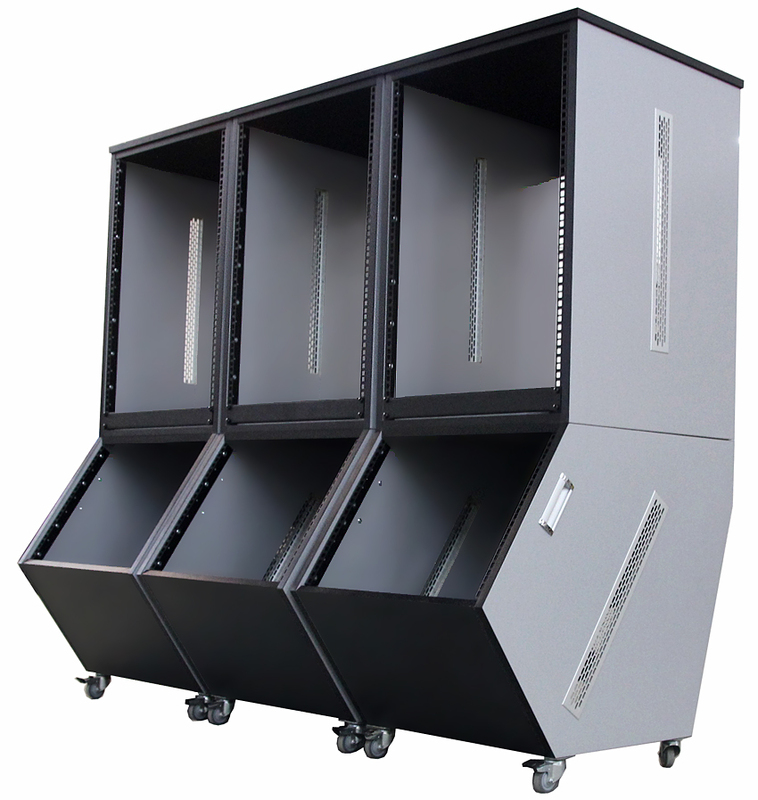 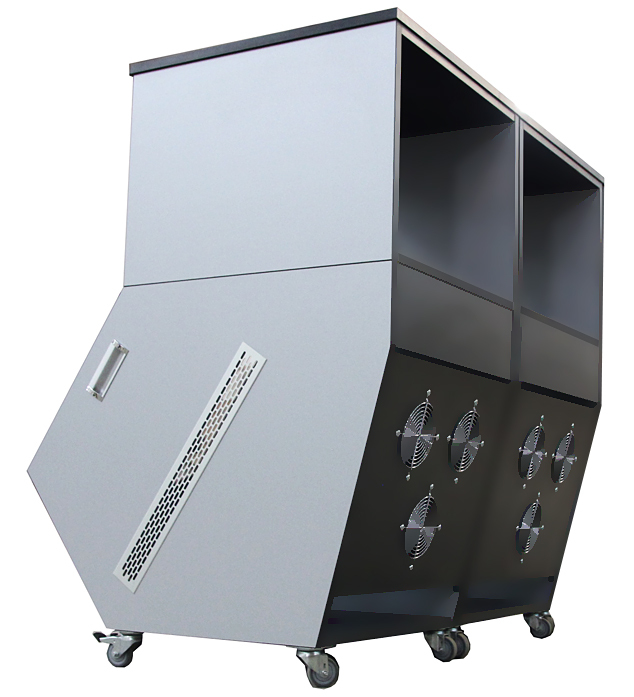 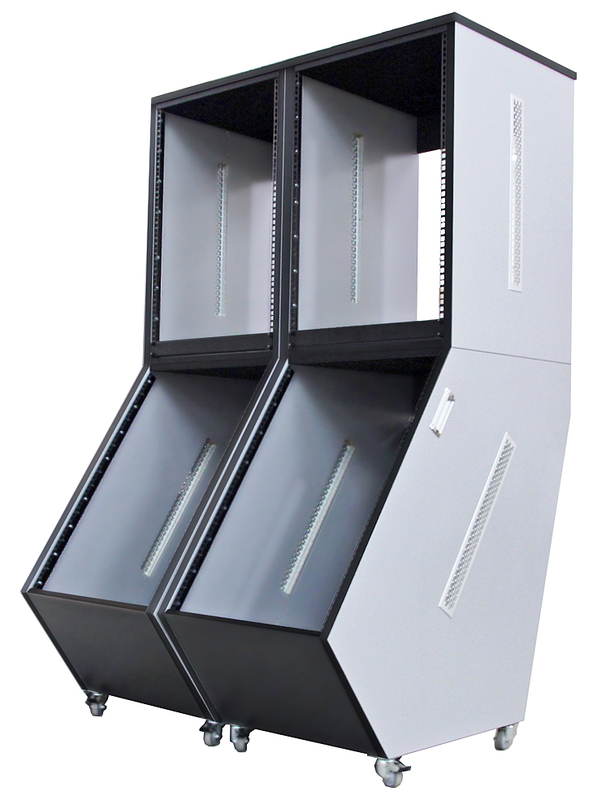 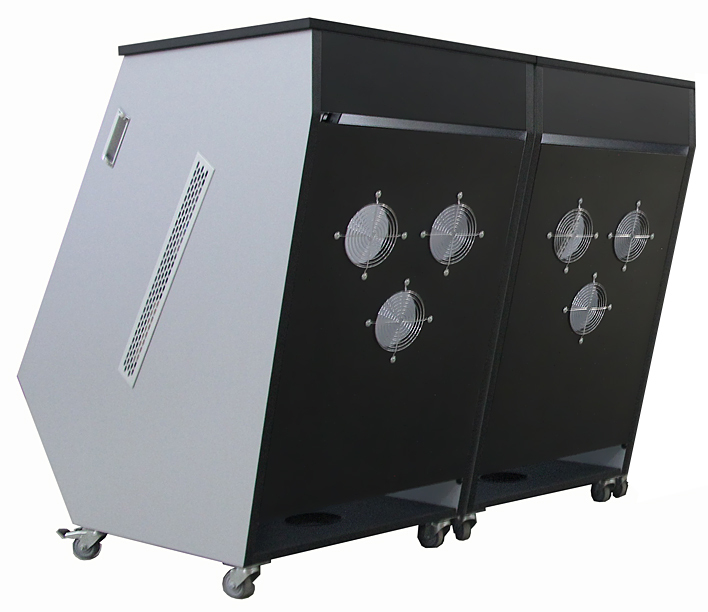 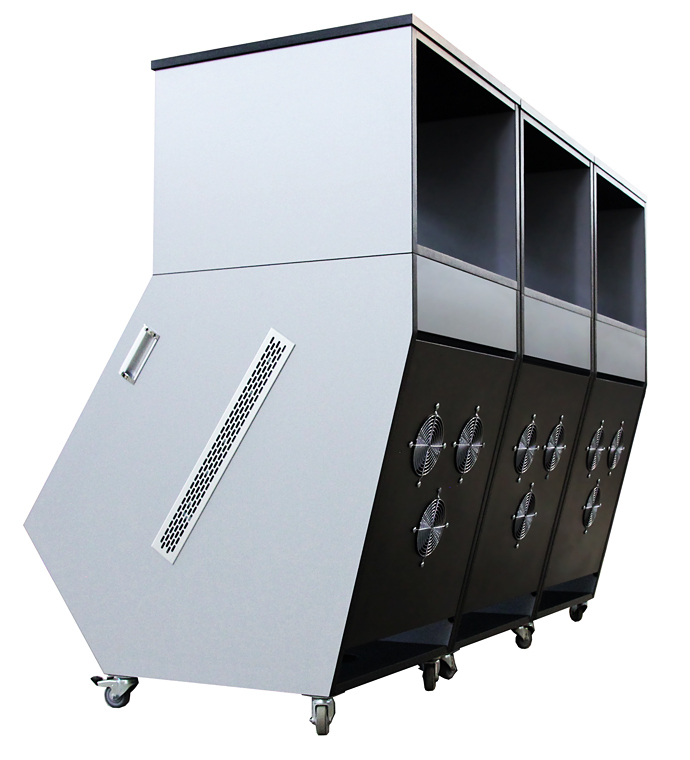 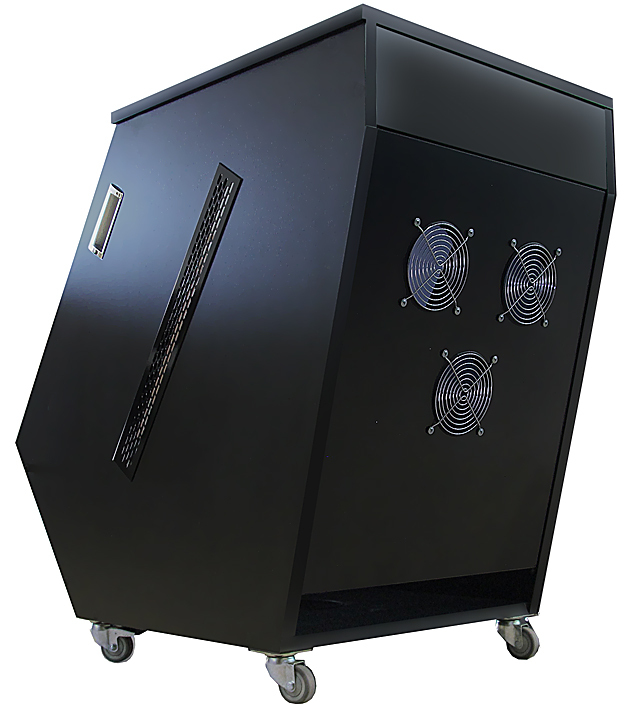 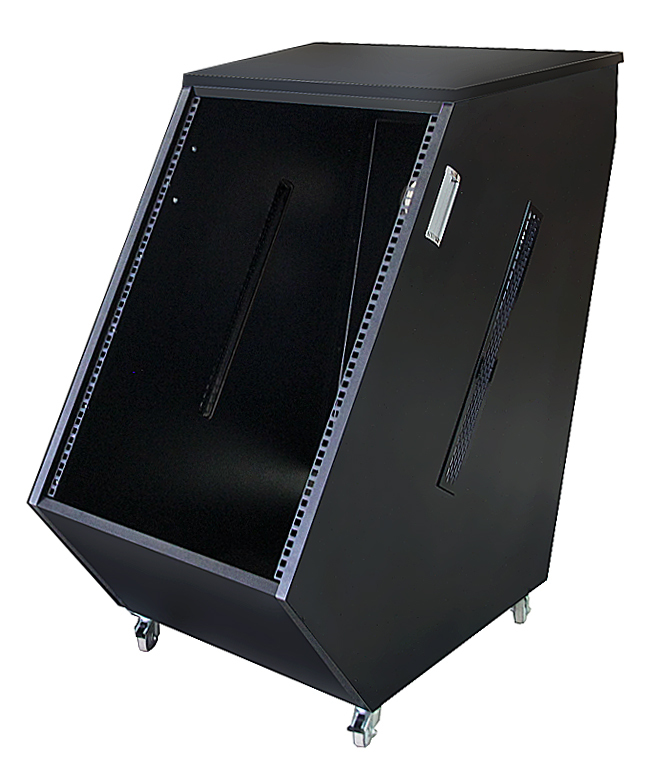 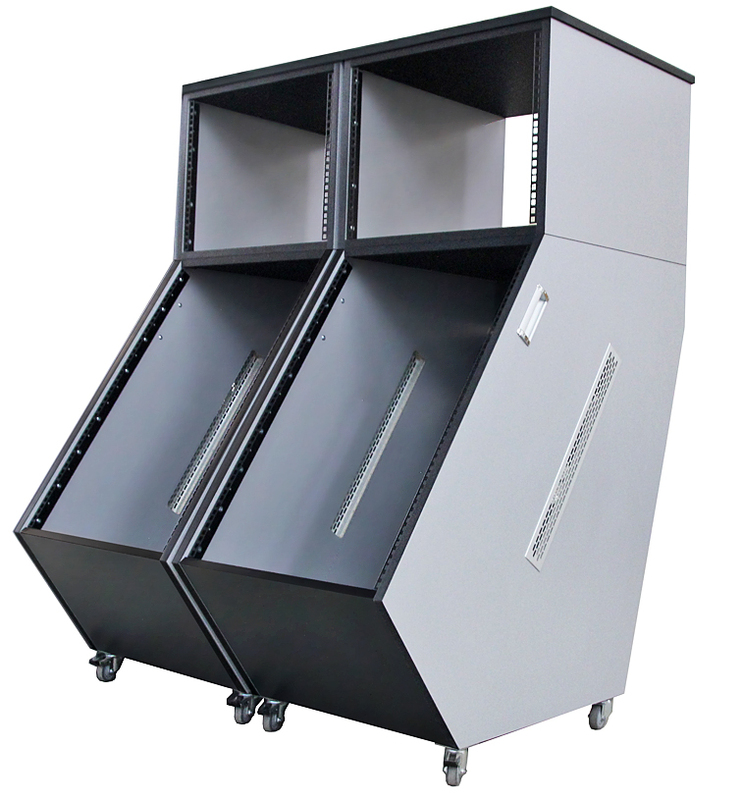 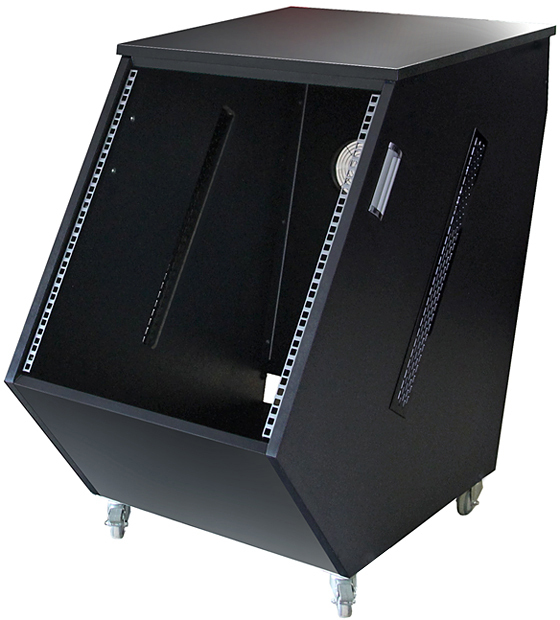 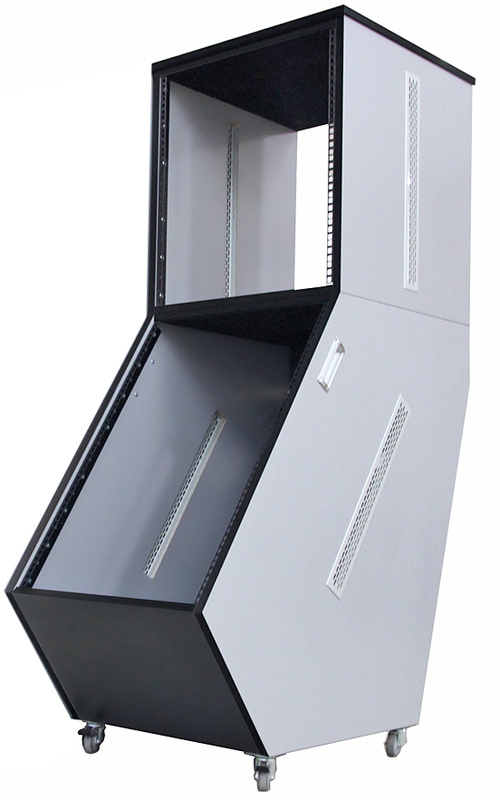 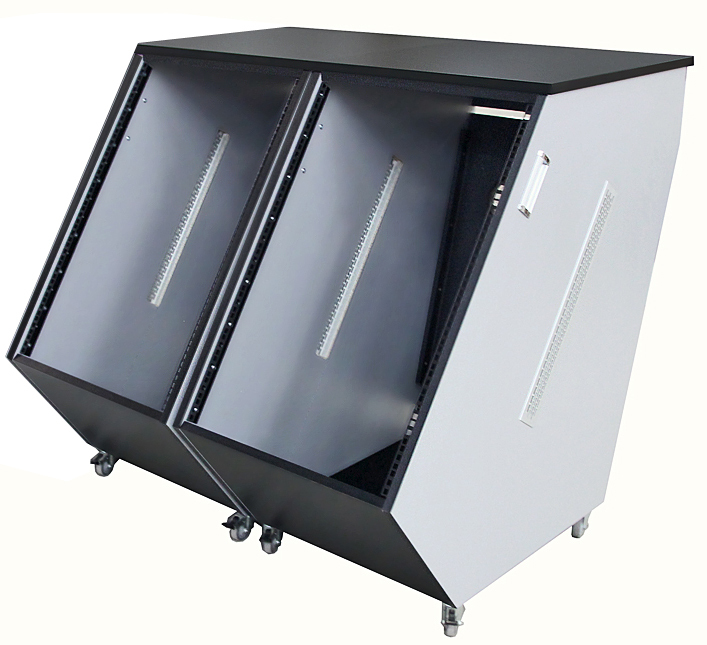 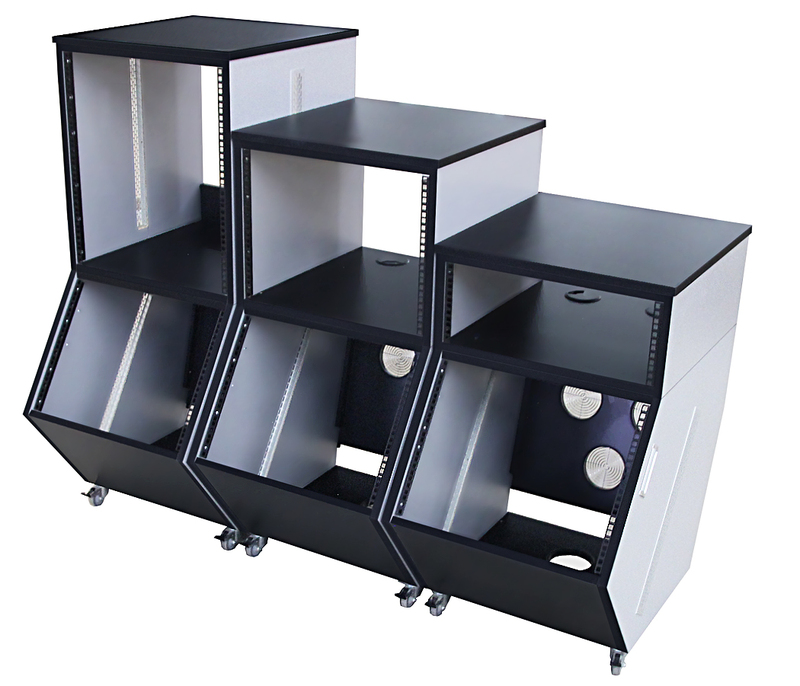 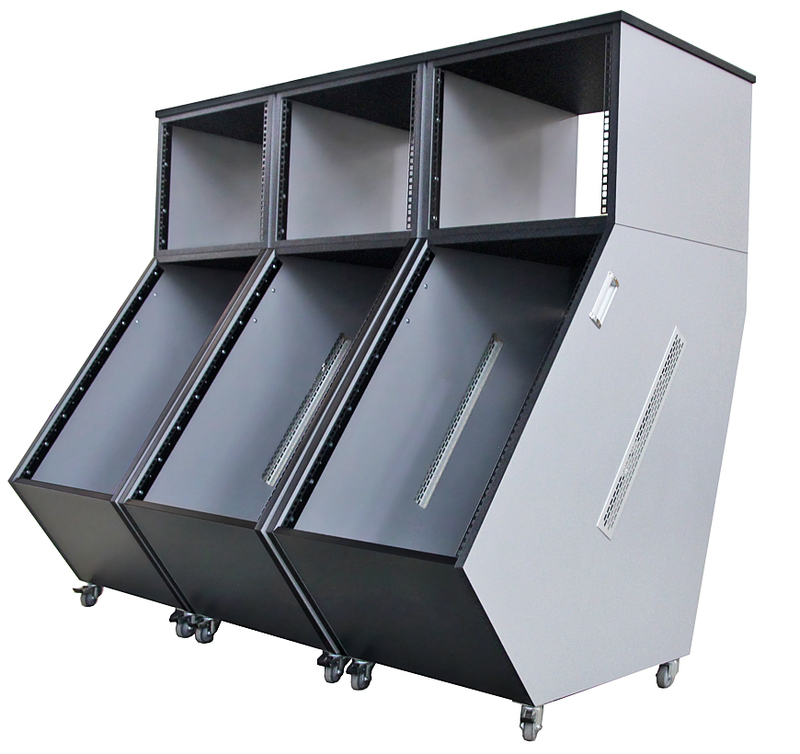 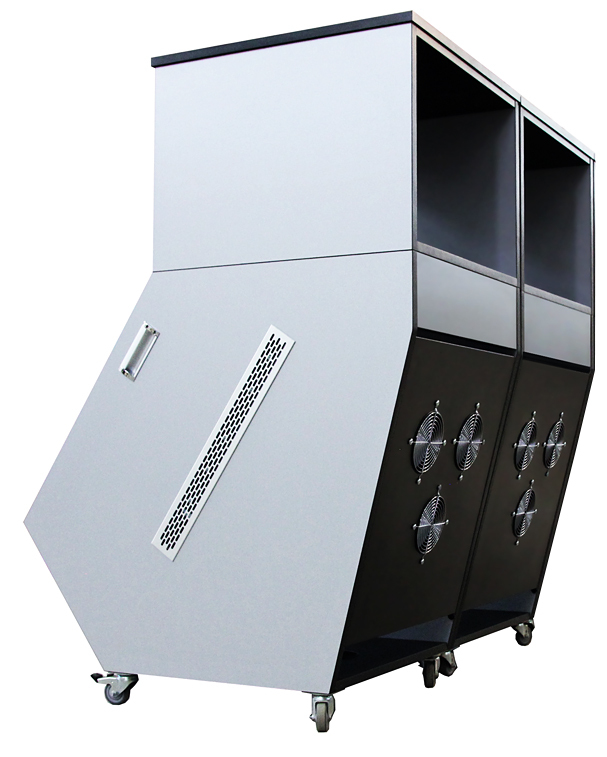 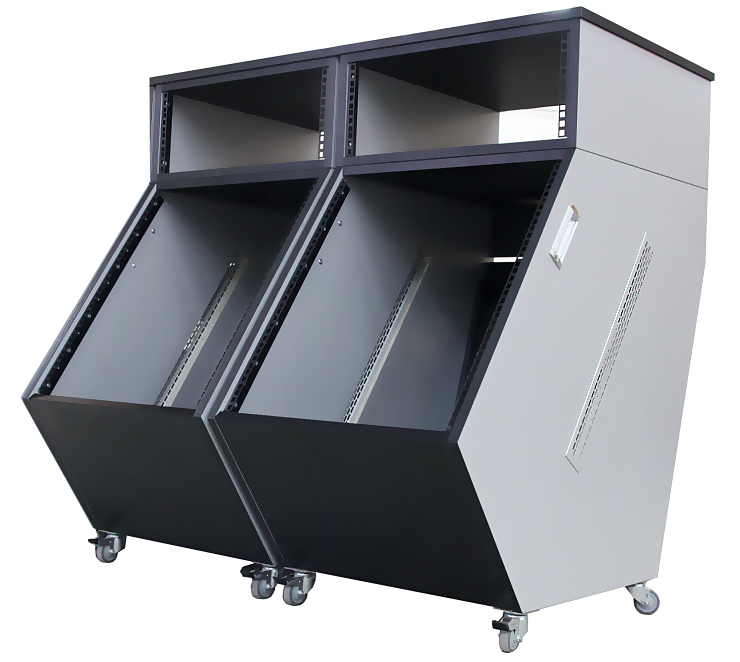 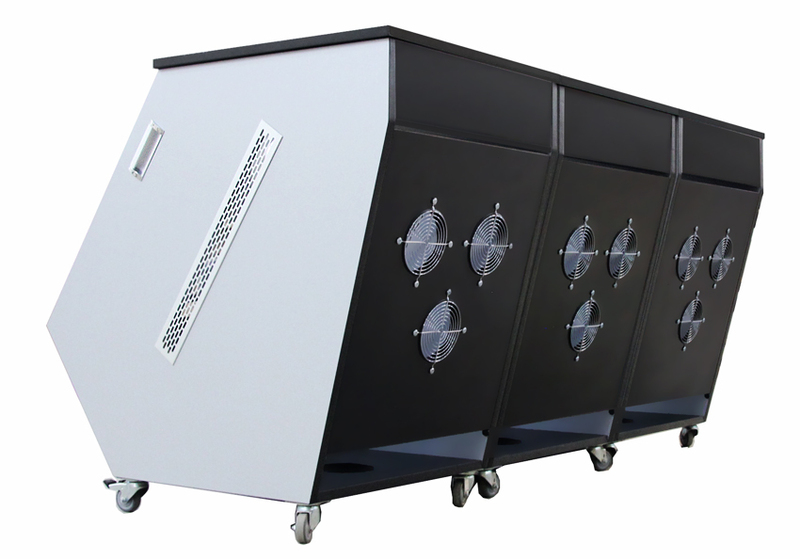 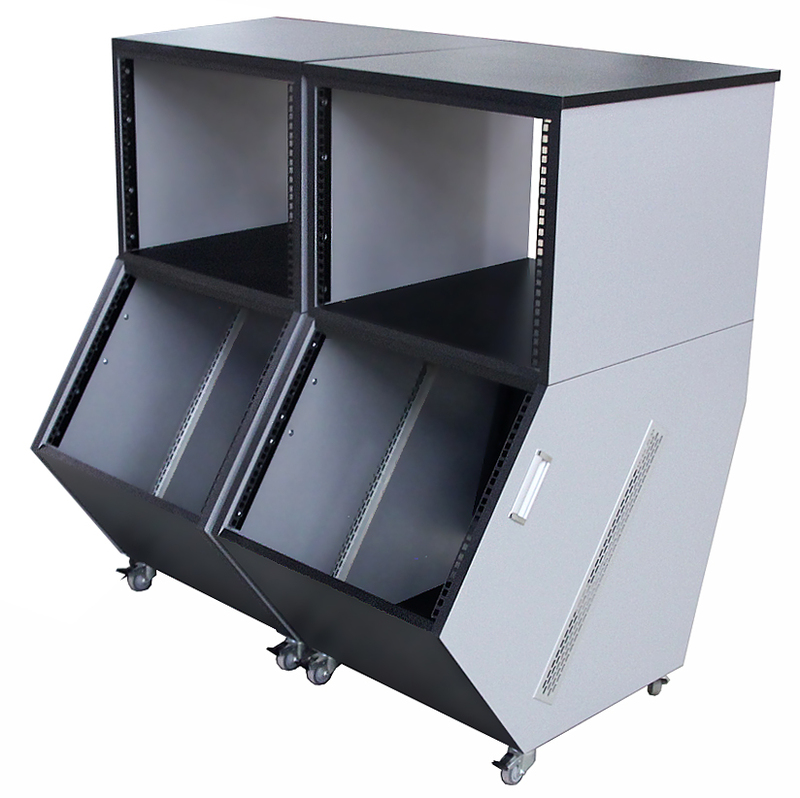 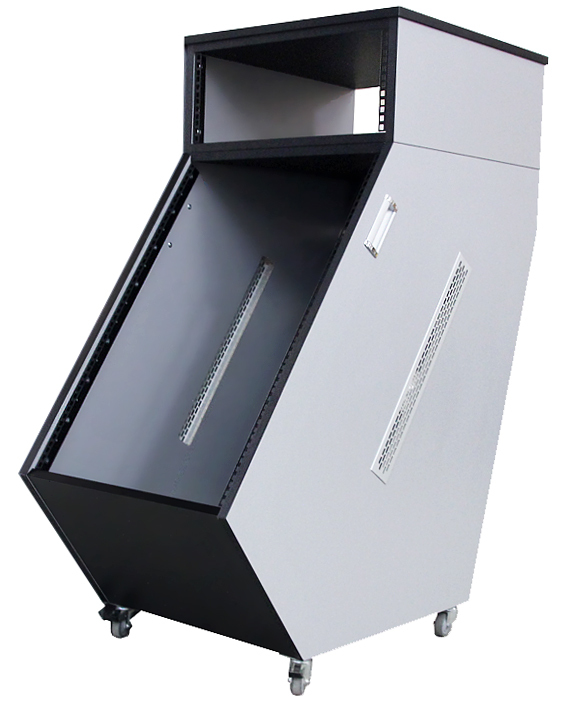 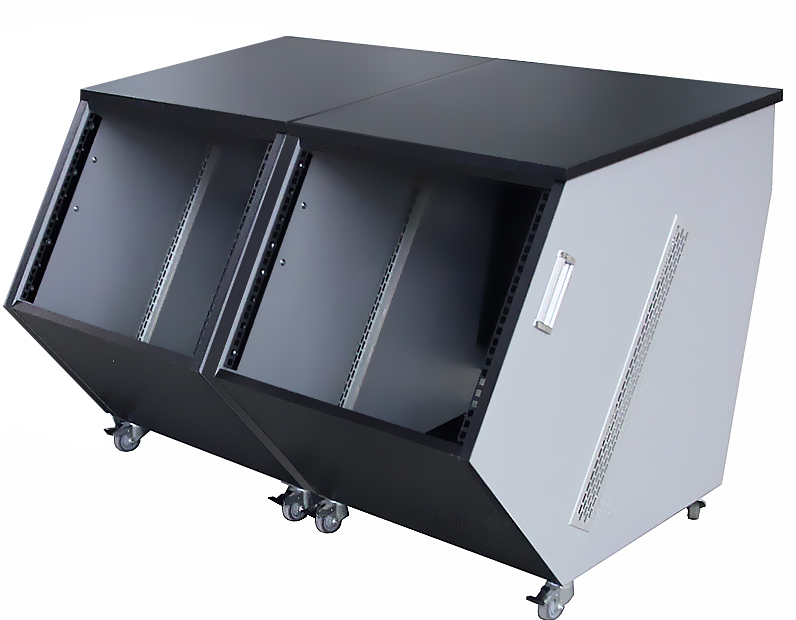 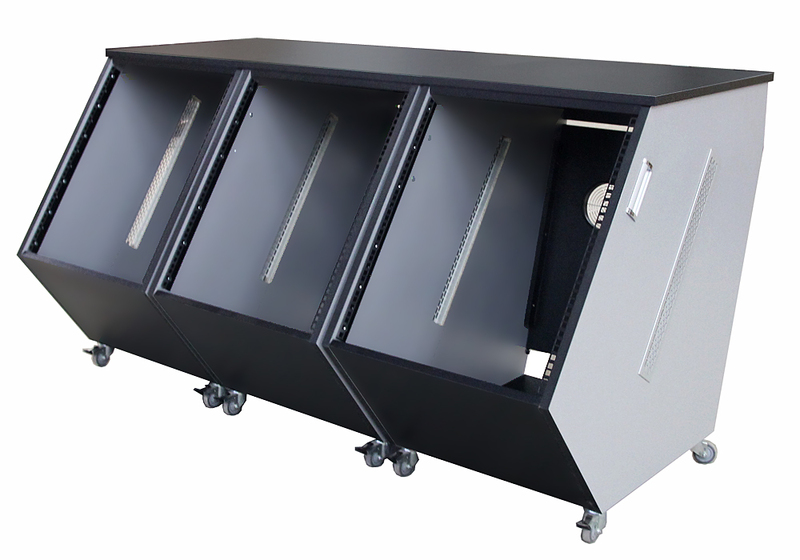 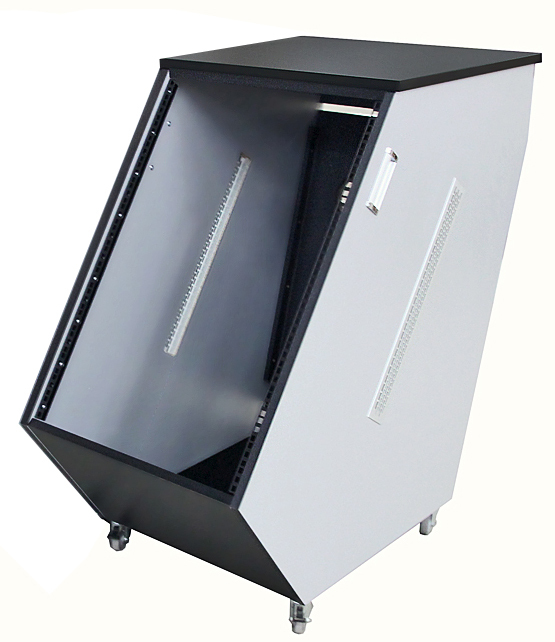 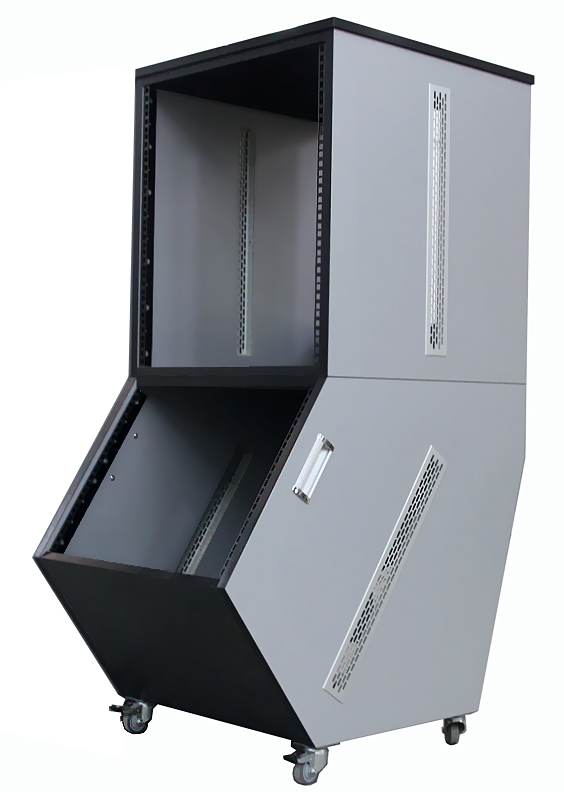 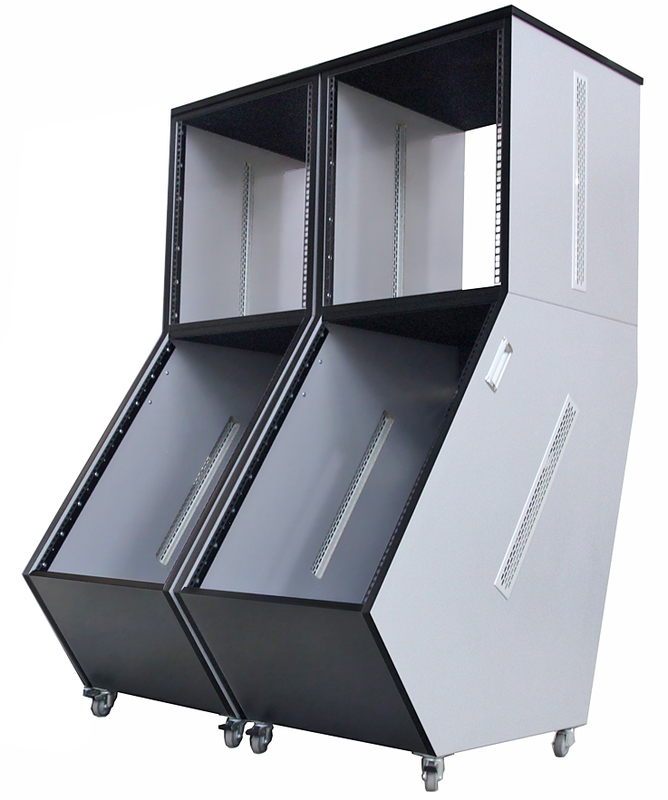 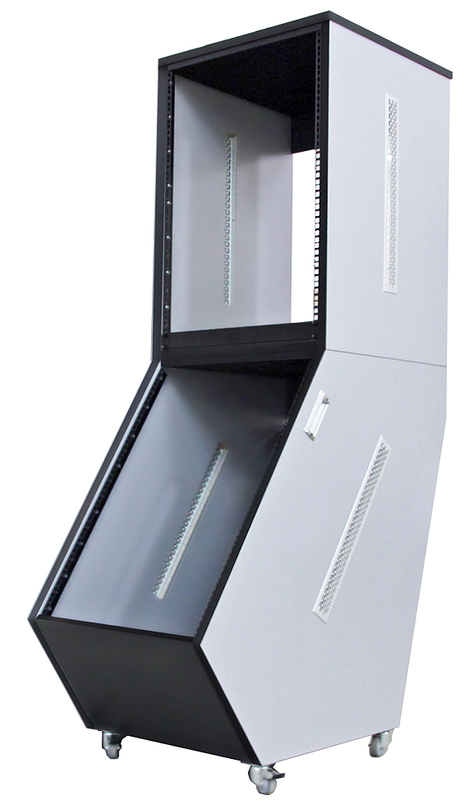 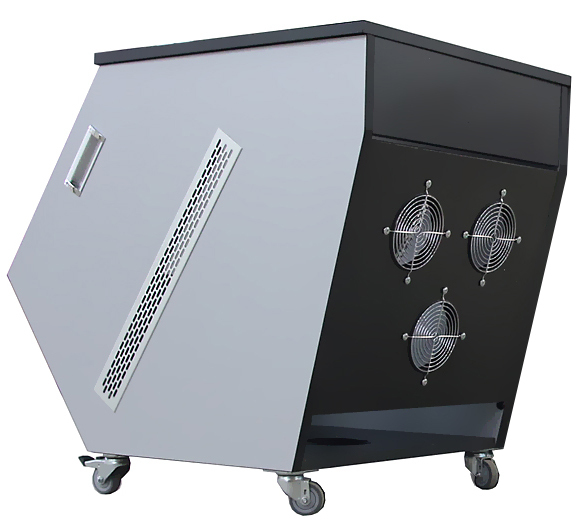 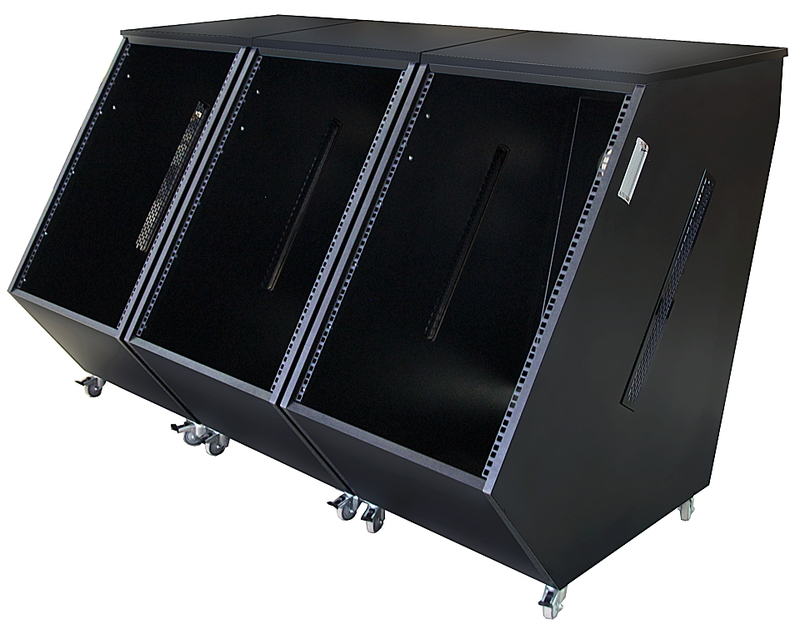 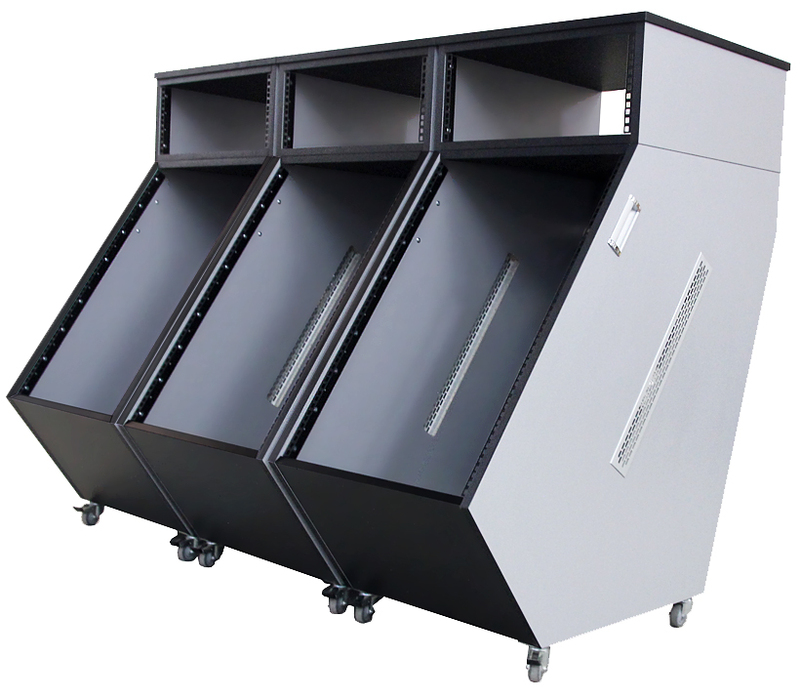 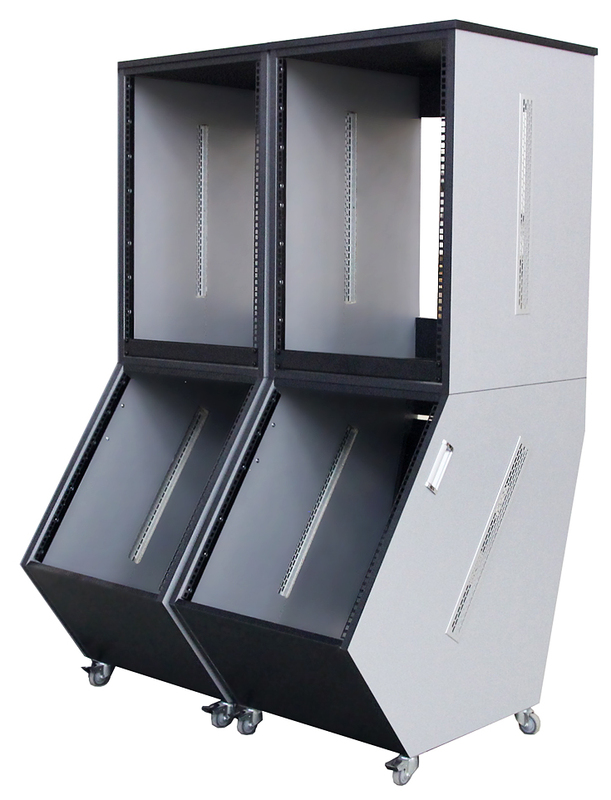 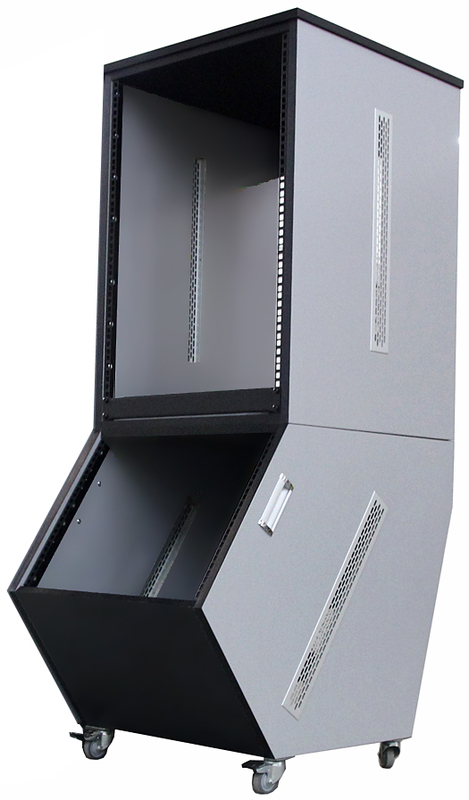 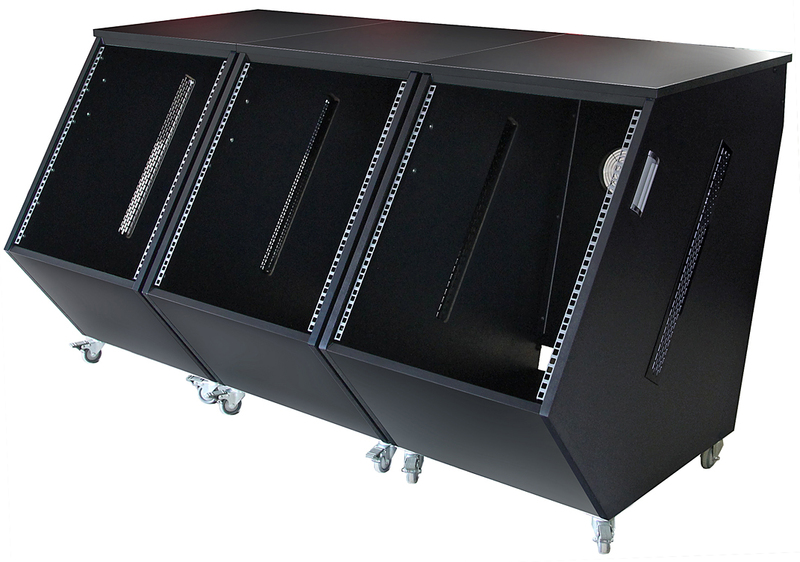 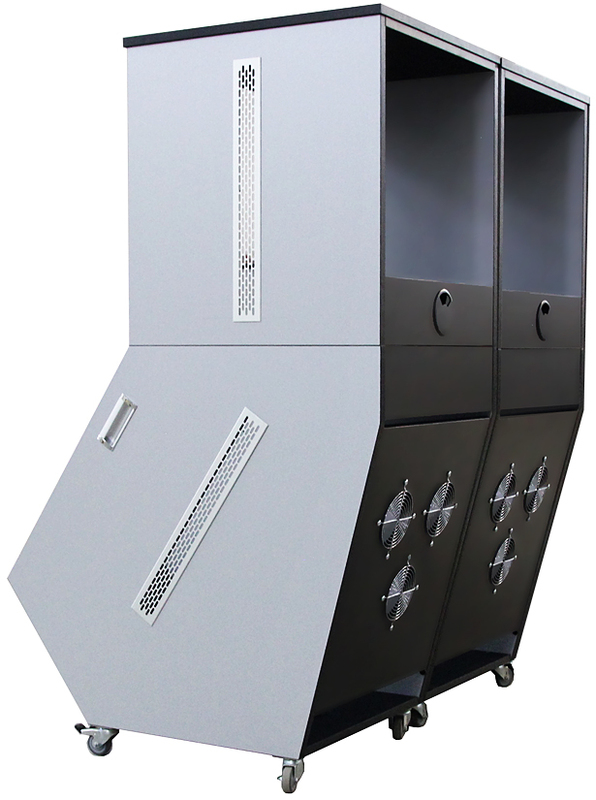 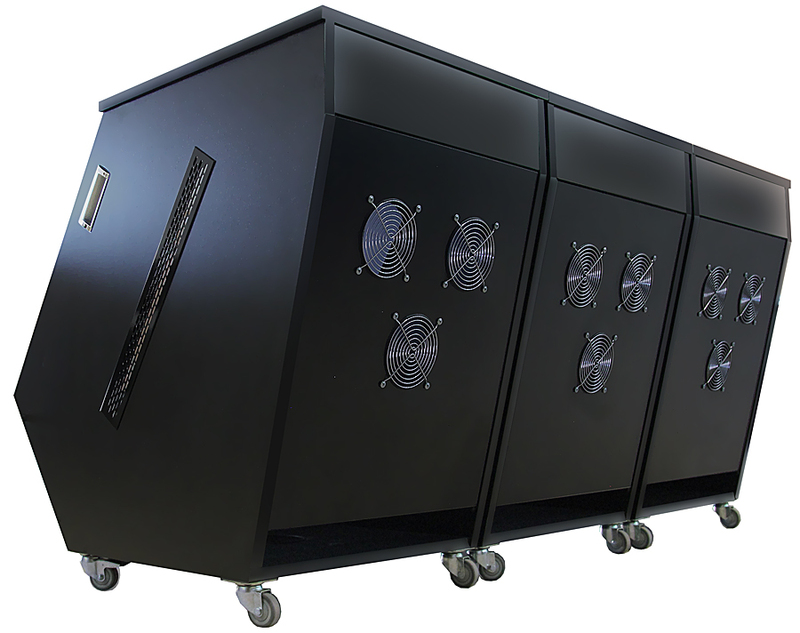 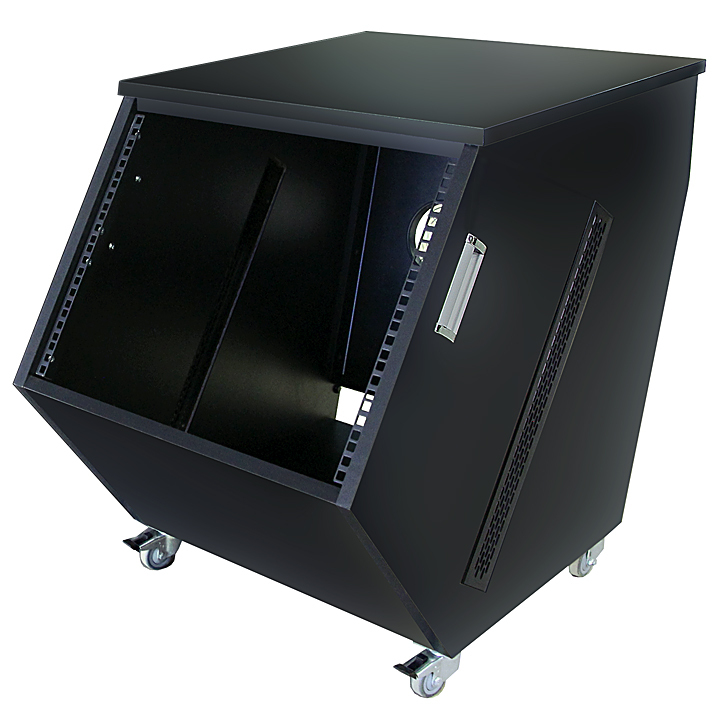 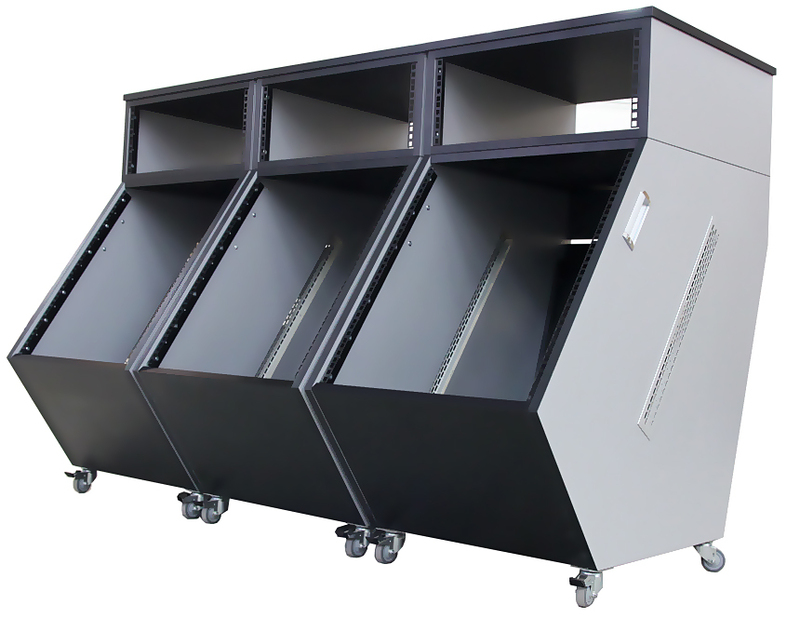 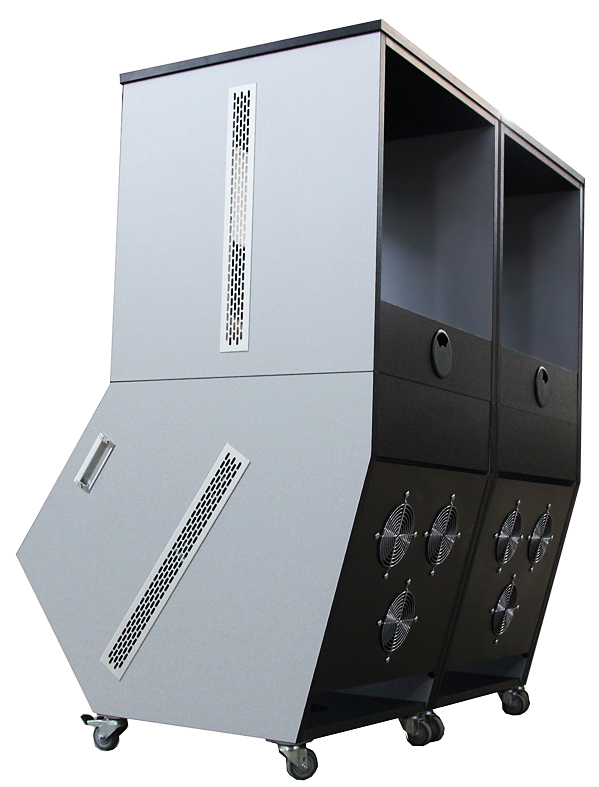 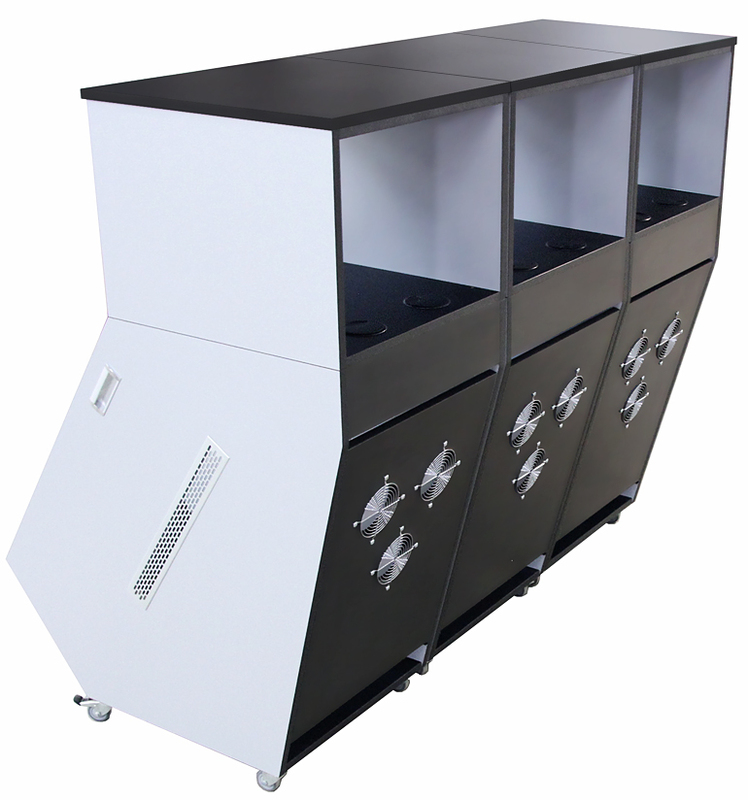  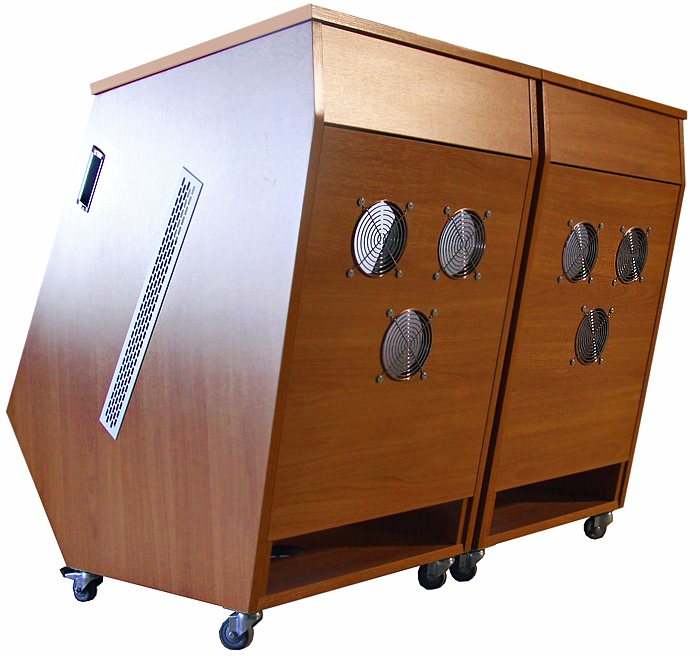 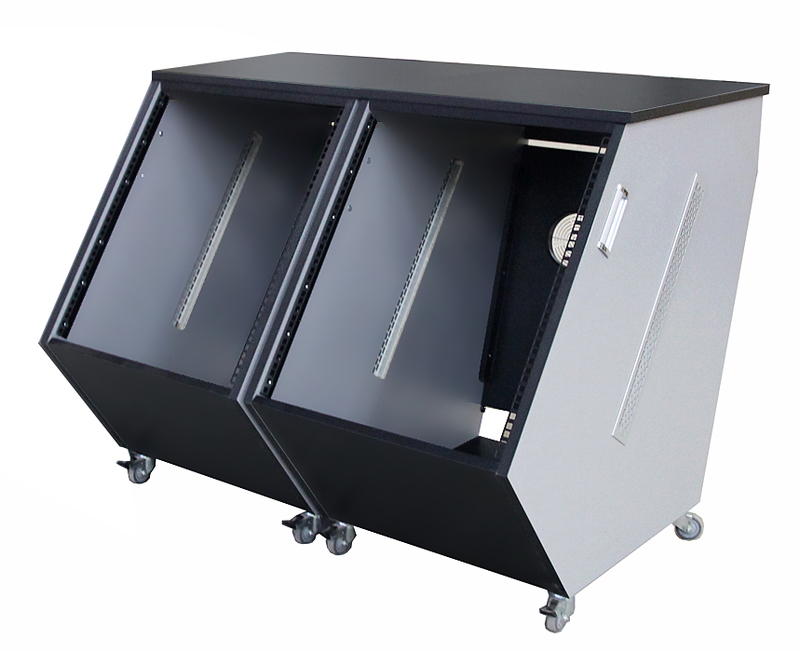 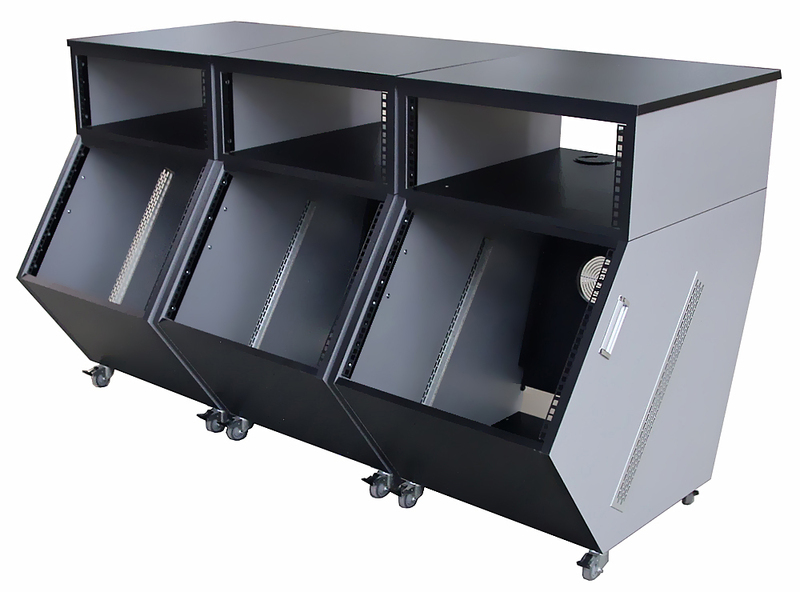 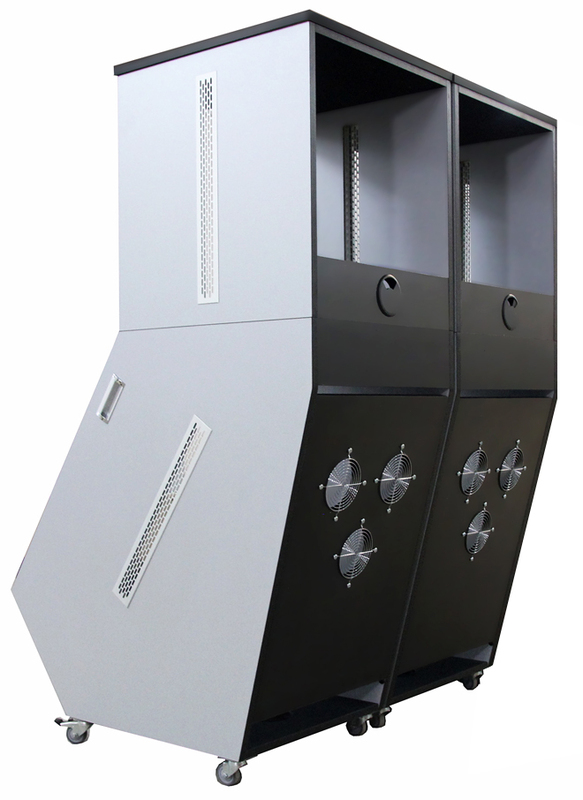 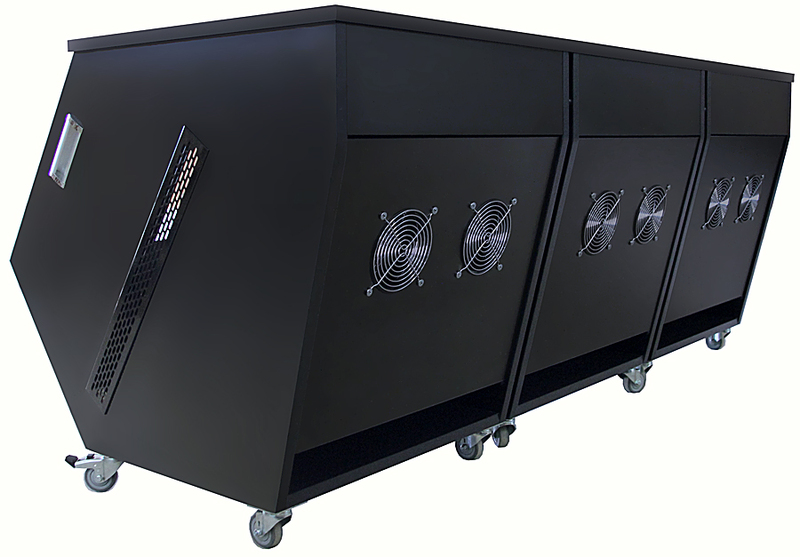 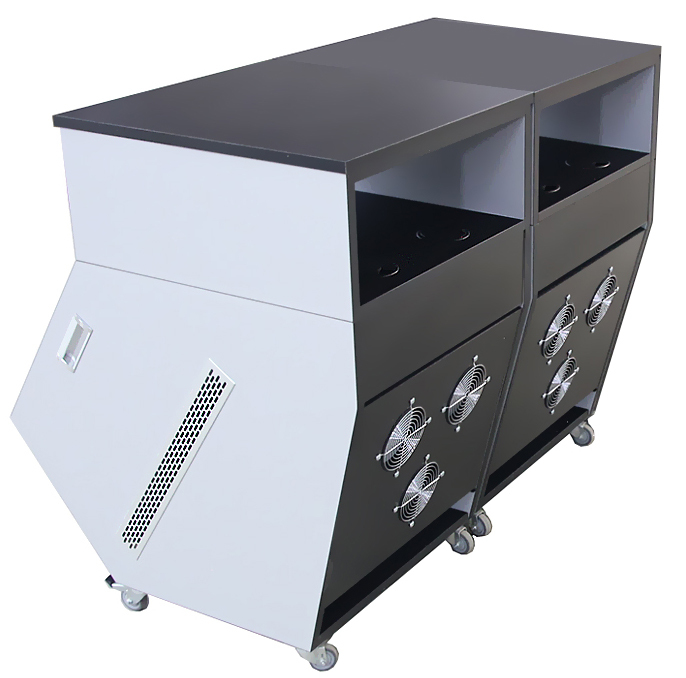 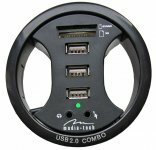 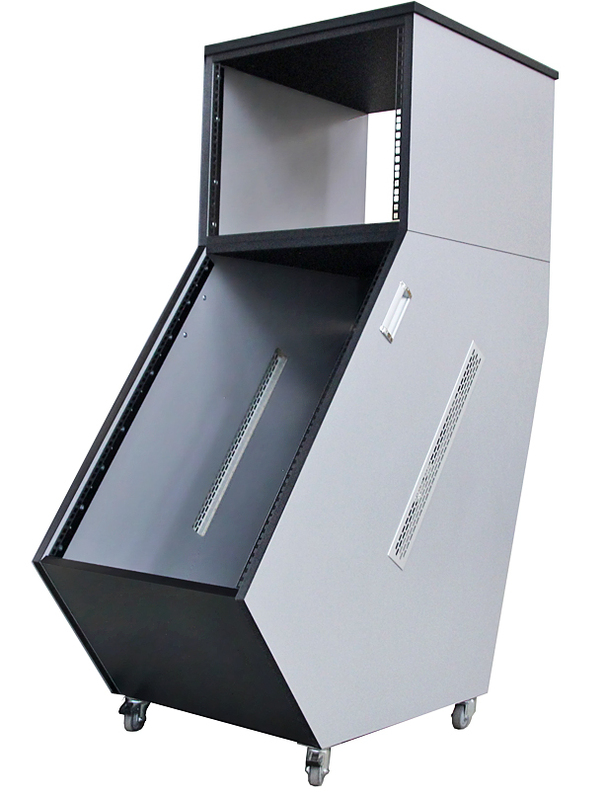 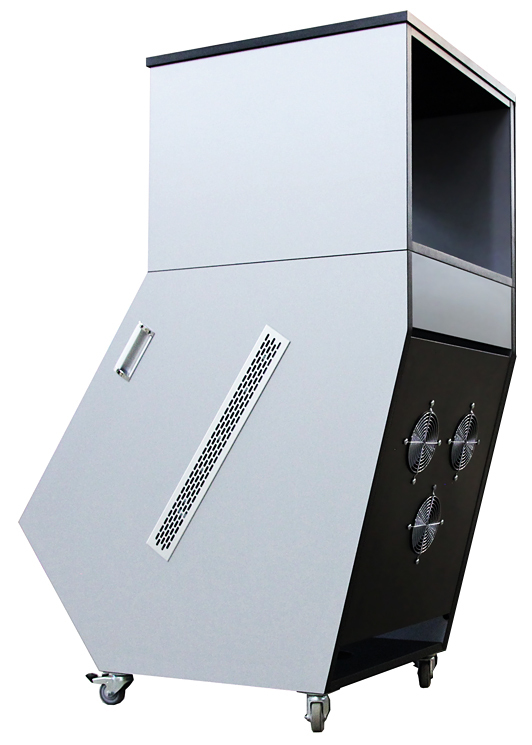 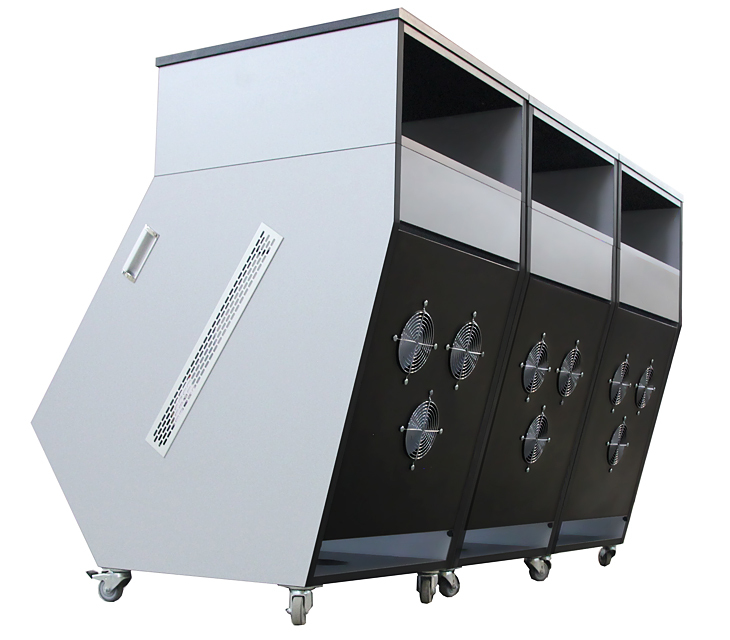 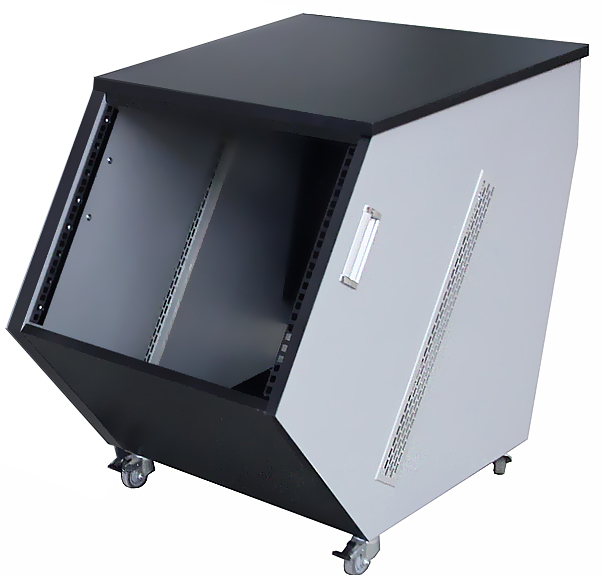 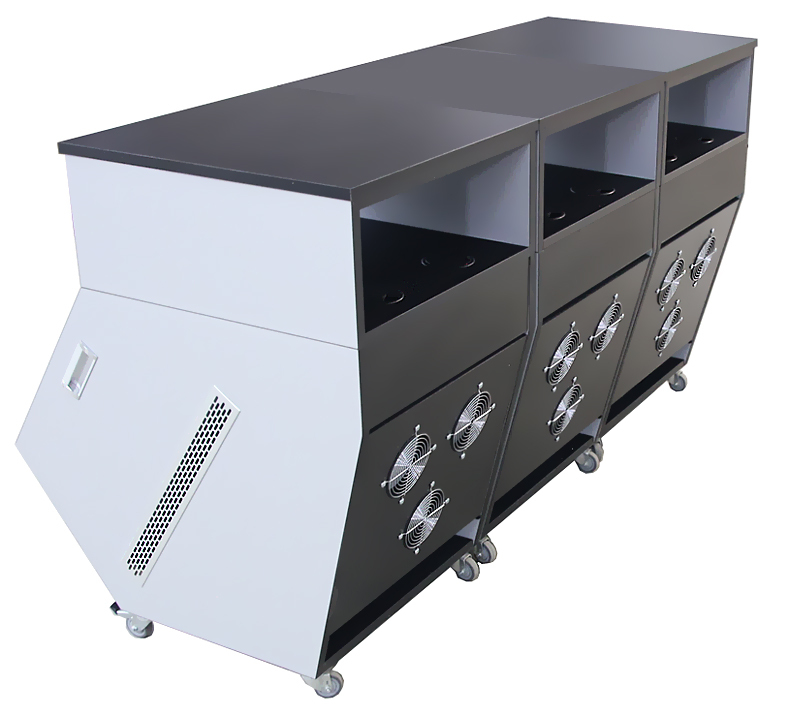 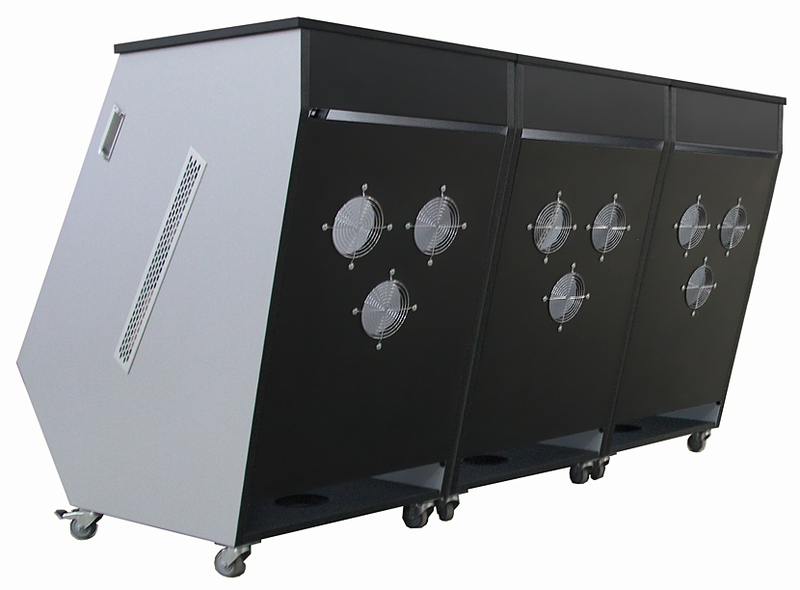 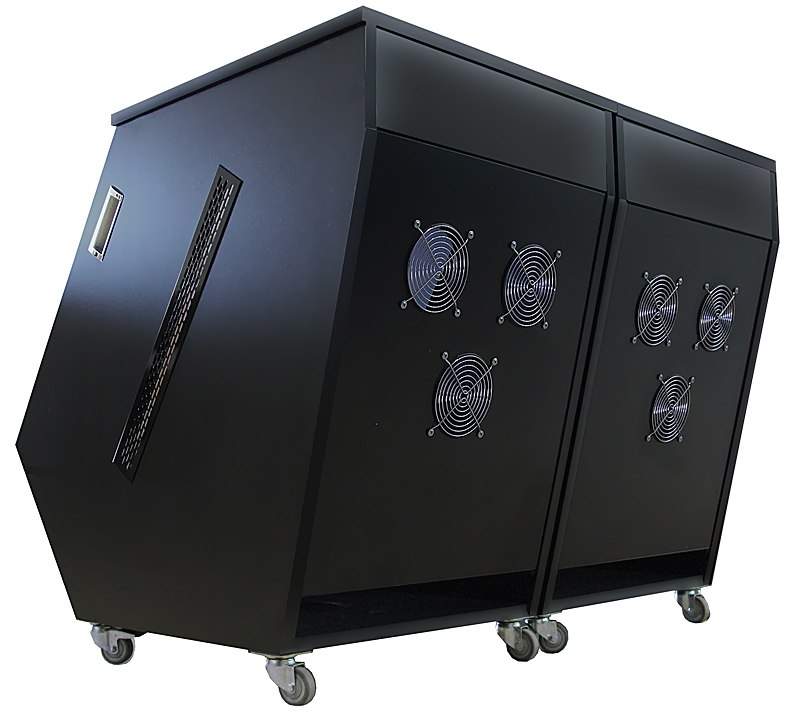 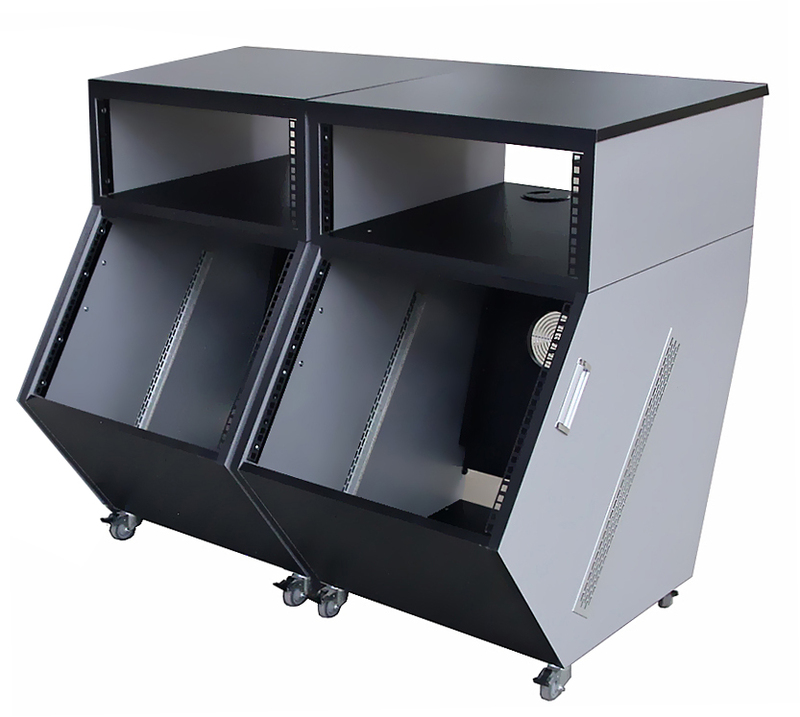 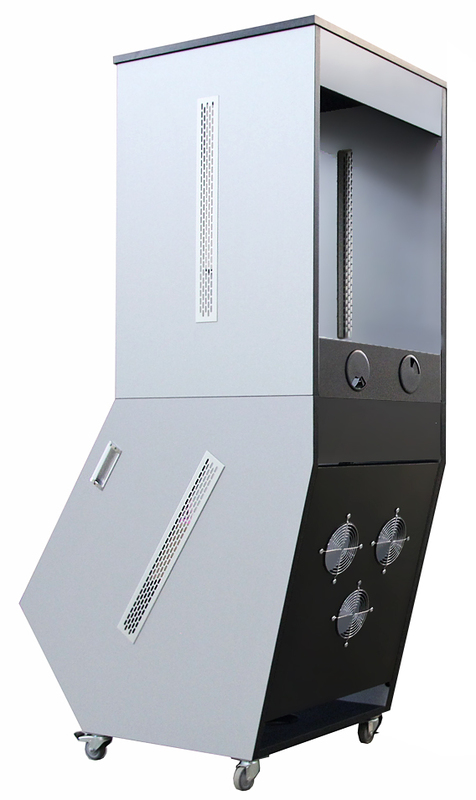 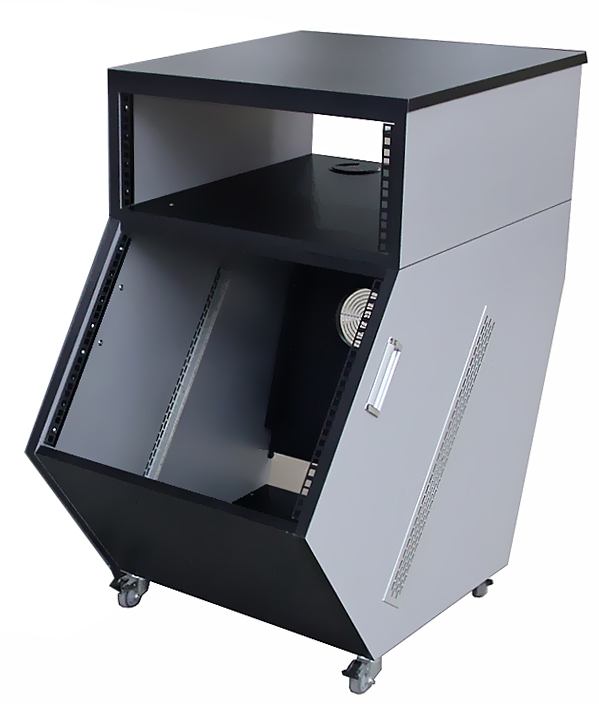 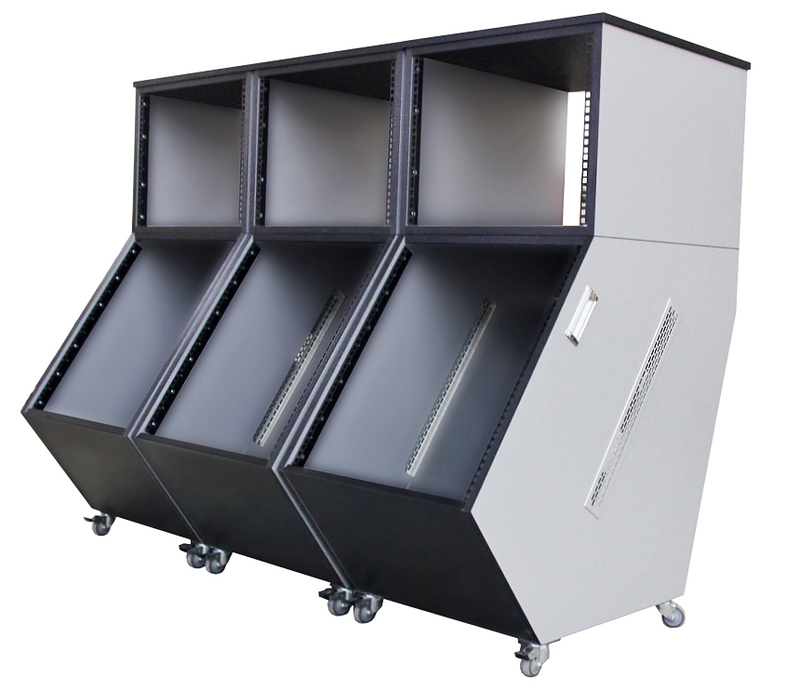 It is designed to put '' Classical-Rack 'and create your own configuration. 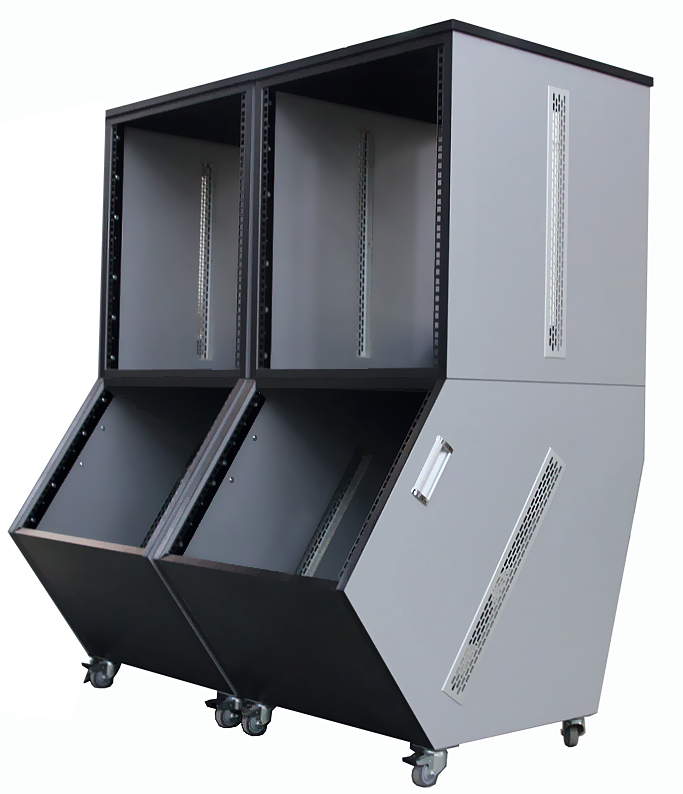 Can be combined to bay-racks.